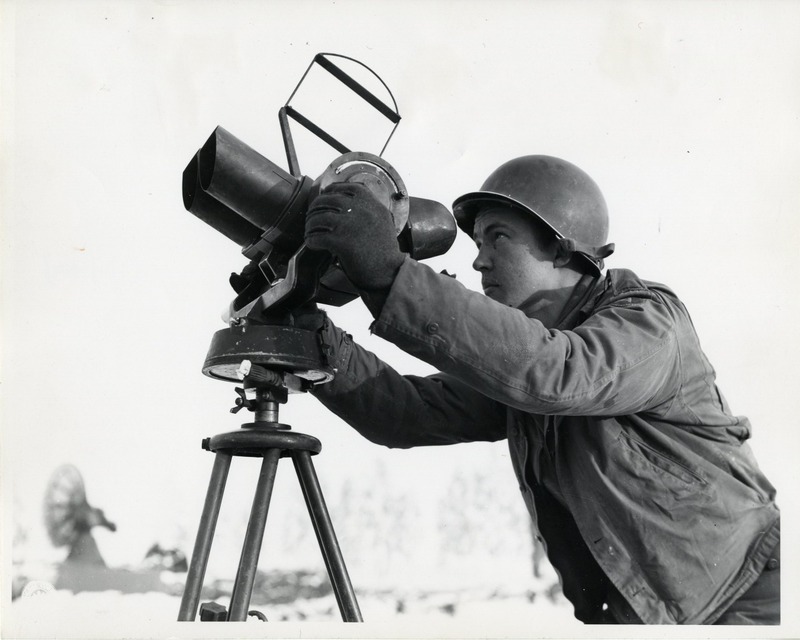 A weekly feature honoring the military and the sacrifices they make for freedom, covered in historical images. 1930, the streamlined submarine (V 5) was commissioned. In February 1931, she was named Narwhal, and received the hull number (SS 167) that July. During ‪WWII, Narwhal received 15 battle stars for her war patrols in the Pacific. 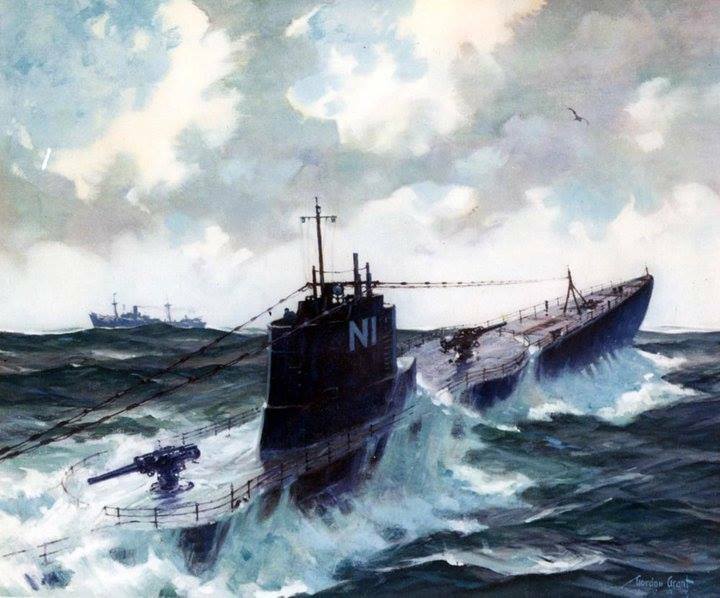 Navy Poster, showing USS Narwhal (SS 167). Artwork by Matt Murphy, 8 January 1941. 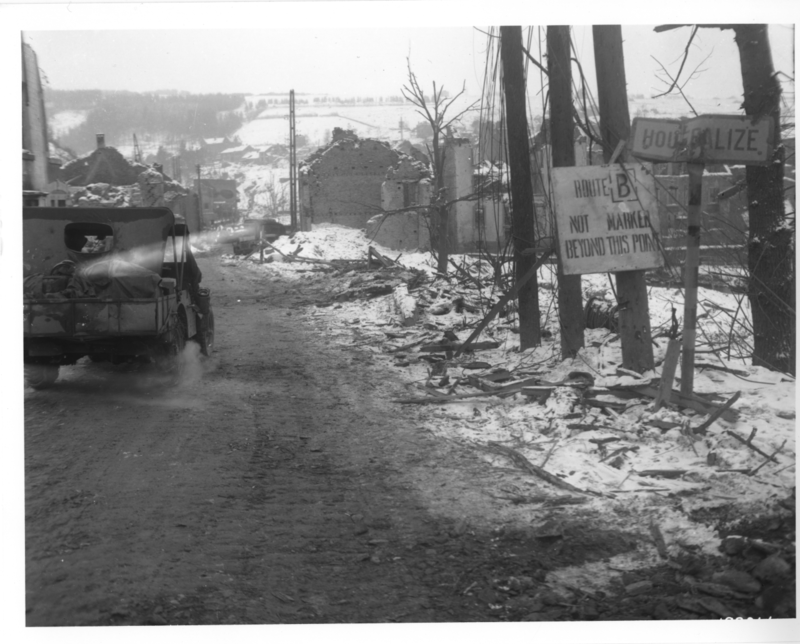 NHHC Photograph Collection, NH 77240. 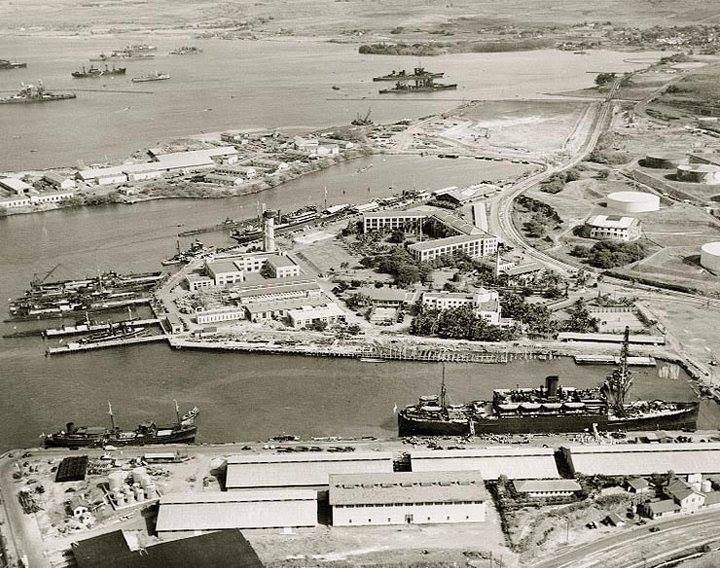 Above: Pearl Harbor, Oahu, Hawaii. Aerial view of the Submarine Base, with part of the supply depot beyond and the fuel farm at right, looking north on 13 October 1941. Note the fuel tank across the road from the submarine base, painted to resemble a building. The building beside the submarine ascent tower (in left center, shaped like an upside down “U”) housed the U.S. Fleet Headquarters at the time of the Japanese attack on 7 December 1941. Office of Admiral Husband E. Kimmel, the Fleet’s Commander in Chief, was in the upper left corner of the building’s top floor. USS Wharton (AP-7) is in right foreground. Among the submarines at the base are Tuna (SS-203), Gudgeon (SS-211), Argonaut (SS-166), Narwhal (SS-167), Triton (SS-201) and Dolphin (SS-169). USS Holland (AS-3) and USS Niagara (PG-52) are alongside the wharf on the base’s north side. 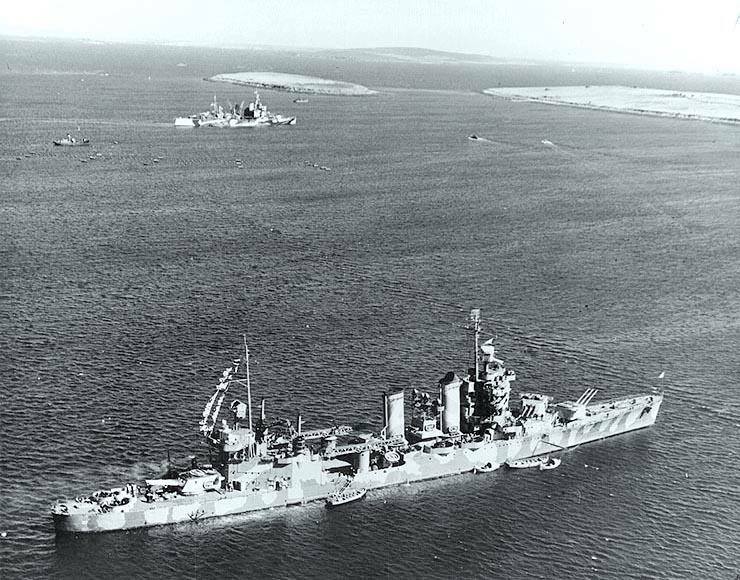 In the distance (nearest group in upper left) are the battleship Nevada (BB-36), at far left, USS Castor (AKS-1) and the derelict old minelayer Baltimore. 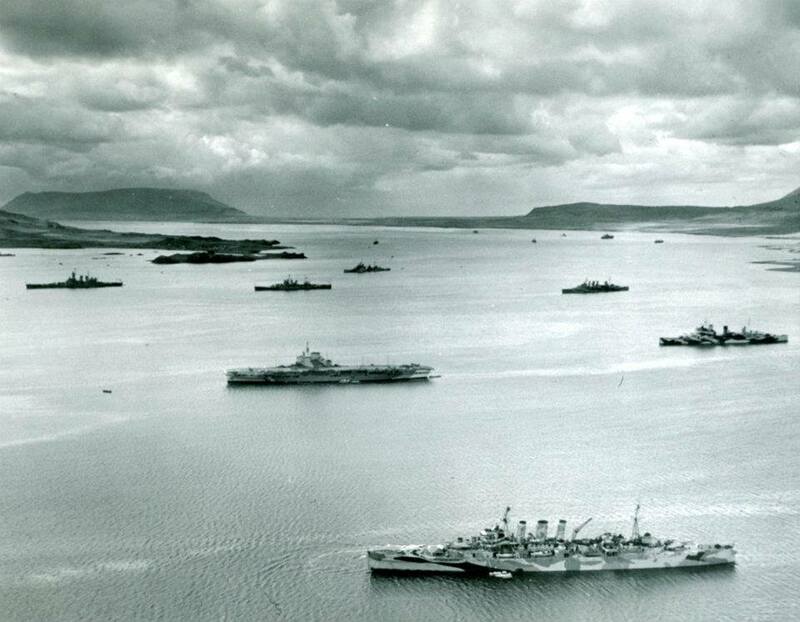 Cruisers in top center are USS Minneapolis (CA-36), closest to camera, and USS Pensacola (CA-24), wearing a Measure 5 painted “bow wave”. National Archives photograph: 80-G-451125. 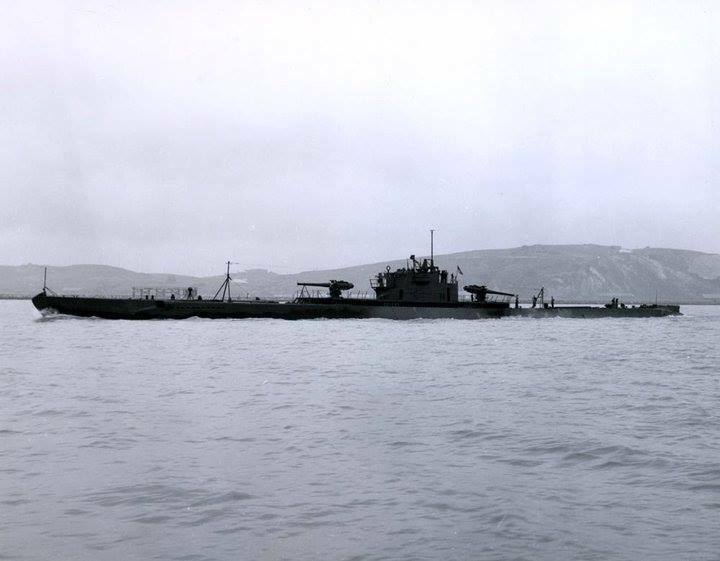 USS Narwhal (SS 167) off the Mare Island Navy Yard, 3 April 1943. Both the Narwhal and her sister Nautiliss were used heavily for the Marine Raiders. Their two 6 inch deck guns could give quite effective fire support. National Archives photograph, 190-N-42917. 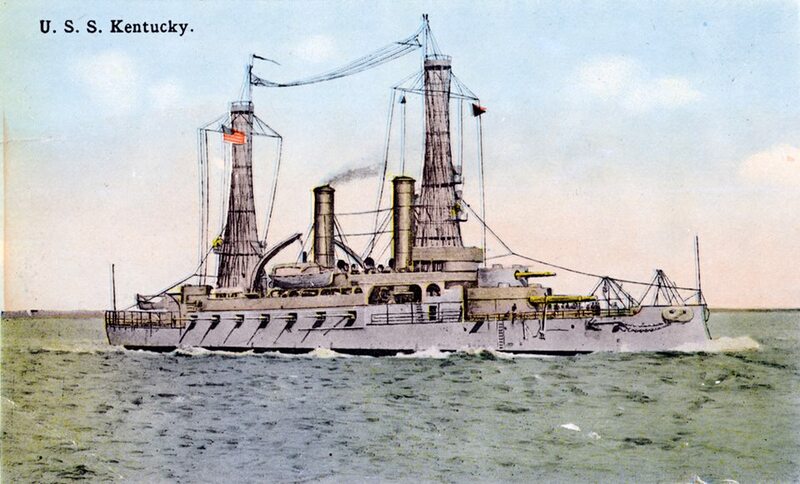 1900, USS Kentucky (BB 6) is commissioned. 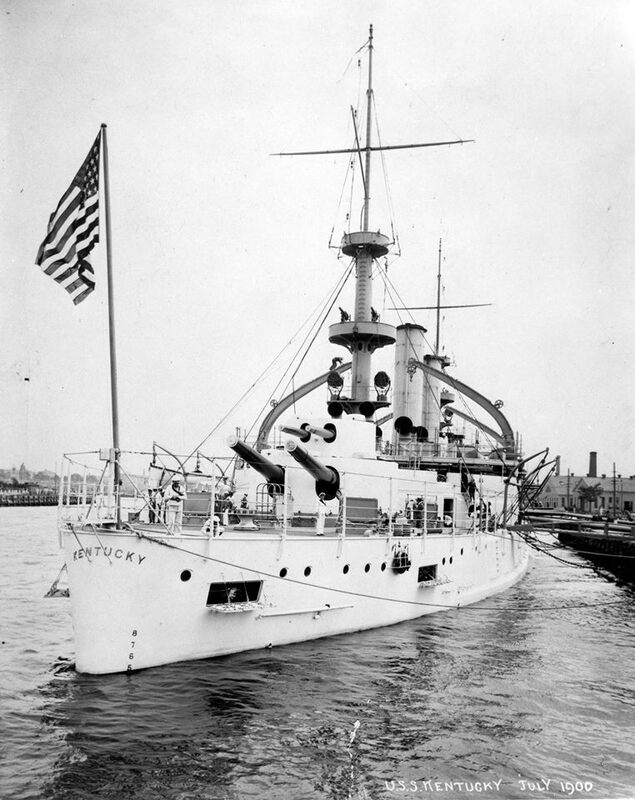 In 1907, she joined the Great White Fleet, returning in 1909. USS Kentucky (BB 6) photographed in July 1900, a few months after she was commissioned. Courtesy of the Filson Club, Louisville, KY. Gift of Mrs. Alexander M. Watson. U.S. Naval Historical Center Photograph. 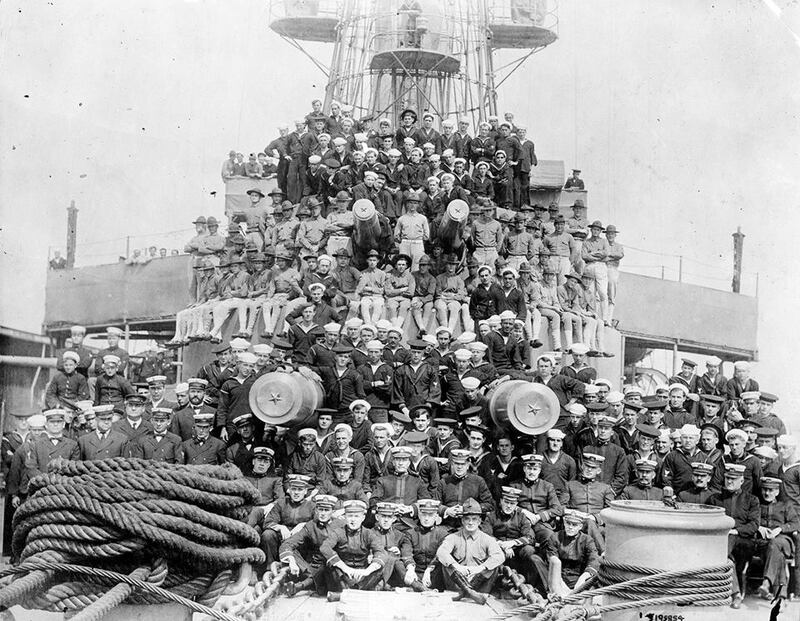 USS Kentucky ship’s officers, crew and Marines, circa 1914. 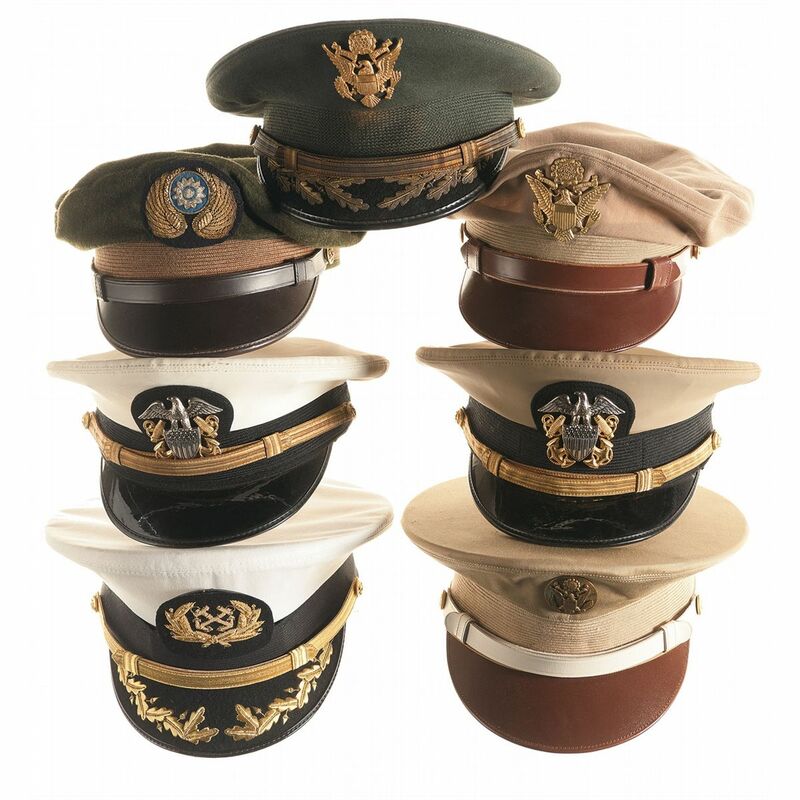 Most of the Marines are wearing khaki field uniforms. U.S. Naval Historical Center Photograph. USS Kentucky (BB 6) photograph taken circa 1912-1916, after modernization with basket masts. It has been color-tinted and published on a post card. U.S. Naval Historical Center Photograph. 1919, the Marine detachment from USS Arizona (BB 39) guards the U.S. consulate at Constantinople, Turkey, during the Greek occupation of the city. 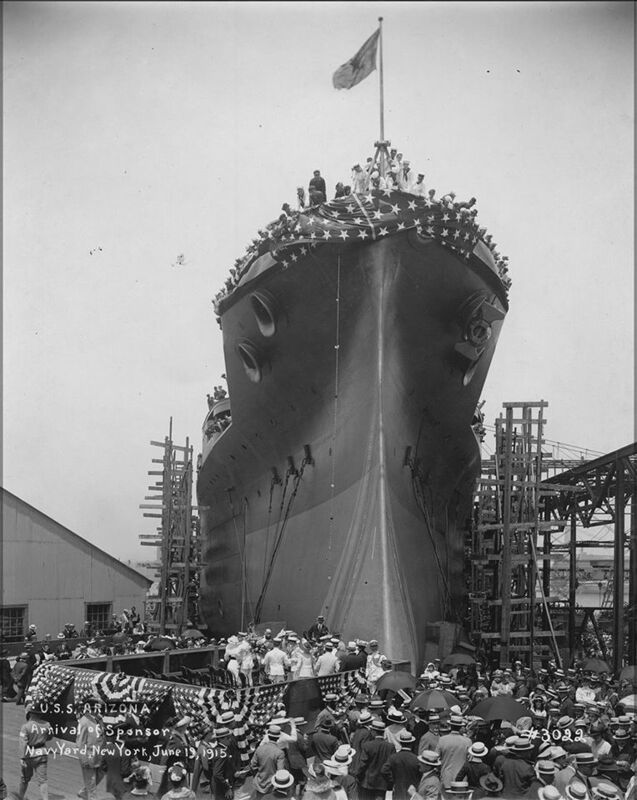 In June 1915, the crowd witnesses Miss Esther Ross, sponsor of the battleship Arizona, arrive. 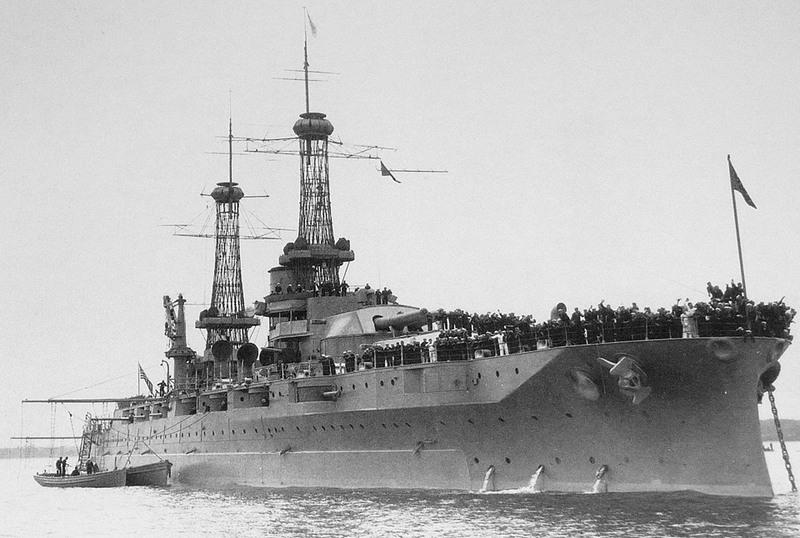 USS Arizona’s ship’s complement posing on her forecastle, forward turrets and superstructure, circa 1924. 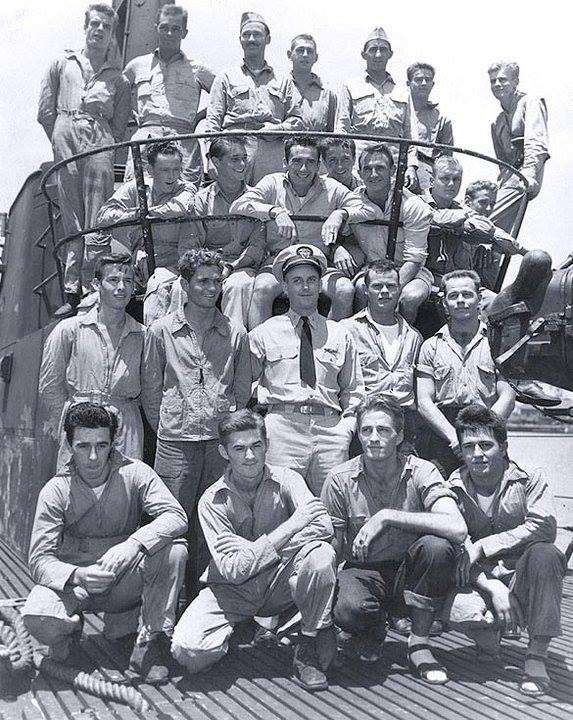 The officer seated in the second row, 4th from right, is Ensign Arleigh A. Burke. USNHC # NH 86101, courtesy of Naval Historical Center, from the Collection of Admiral Arleigh A. Burke. 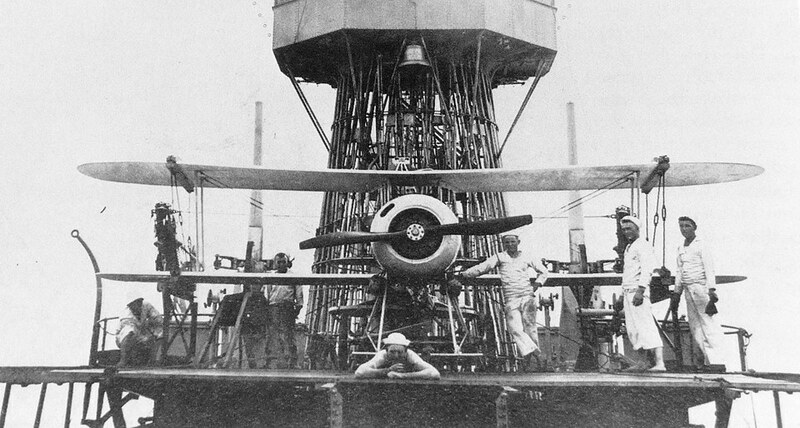 A French built Nieuport aircraft is pictured on a wooden deck constructed atop a turret. 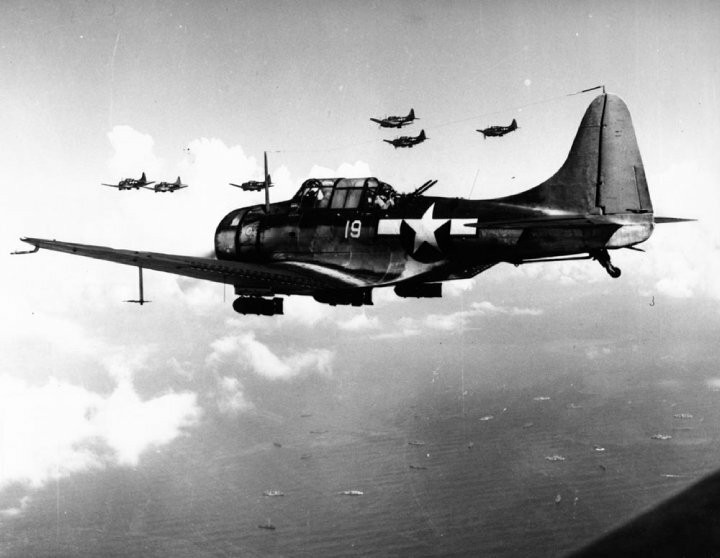 Note the Arizona’s (BB 39) bell behind the plane. Arizona (BB 39) anchored, possibly on the Hudson after returning from Europe. 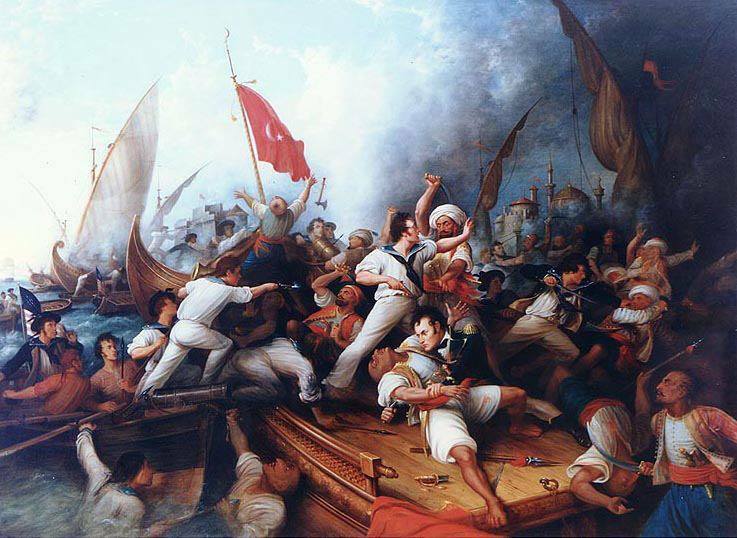 1801, Tripoli declares war on the United States for not increasing the annual tribute paid as protection money to prevent raids on its ships. Within less than a week, a squadron, under Commodore Richard Dale, sets sail to protect American interests and arrives July 1 at Gibraltar. 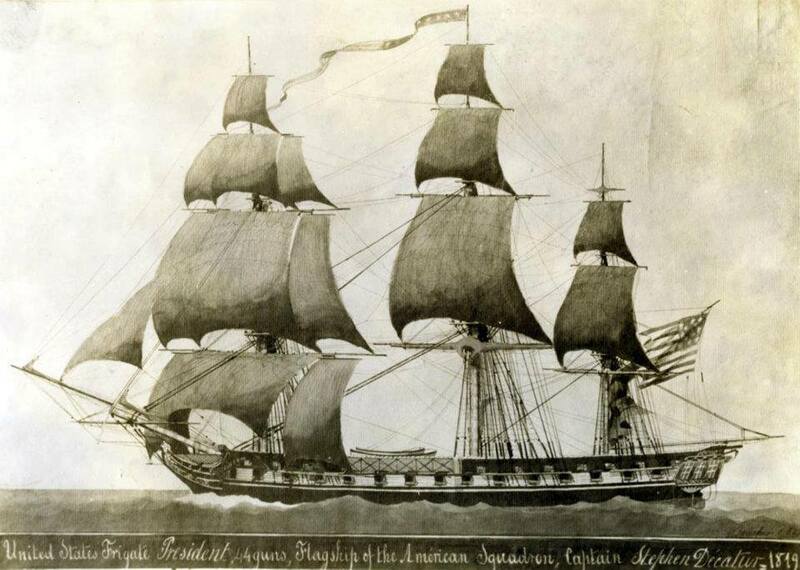 USS President, 1800-1815, artwork by Boucher done in 1819 and captioned, “United States Frigate ‘President’, flagship of the American Squadron, Captain Stephen Decatur, 1819.” NHHC Photograph Collection, NH 592. 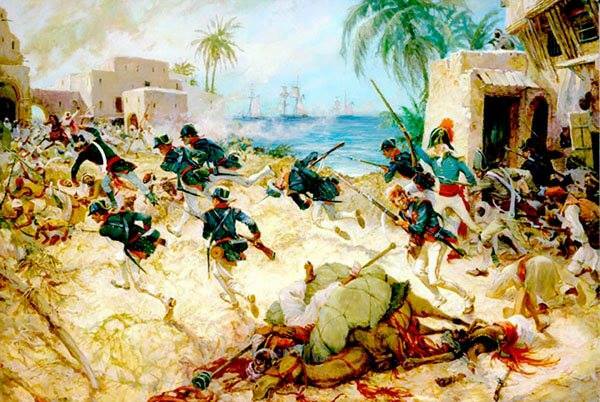 “The Assault on Derna, Tripoli, 27 April 1805.” Artwork by Charles Waterhouse. Courtesy of the US Marine Corps History Division. “Decatur Boarding the Tripolitan Gunboat”, during the bombardment of Tripoli, 3 August 1804. Oil by Dennis Malone Carter, 43″ x 59″, depicting Lieutenant Stephen Decatur (lower right center) in mortal combat with the Tripolitan Captain. Courtesy of the Naval Historical Foundation, Washington, DC. NHHC Photograph Collection: NH 44647-KN (Color). 1964, the first all-nuclear-powered task group, USS Enterprise (CVAN 65), USS Long Beach (CGN 9) and USS Bainbridge (DLGN 25), is organized and deploys to the Sixth Fleet. The task group departs in July and circumnavigates the globe without refueling. Task Force One (All-Nuclear Task Force) operating in the Mediterranean Sea, 18 June 1964. Enterprise crewmembers are spelling out Albert Einstein’s equation for nuclear energy on the flight deck. National Archives Photograph, KN 9027 (Color). 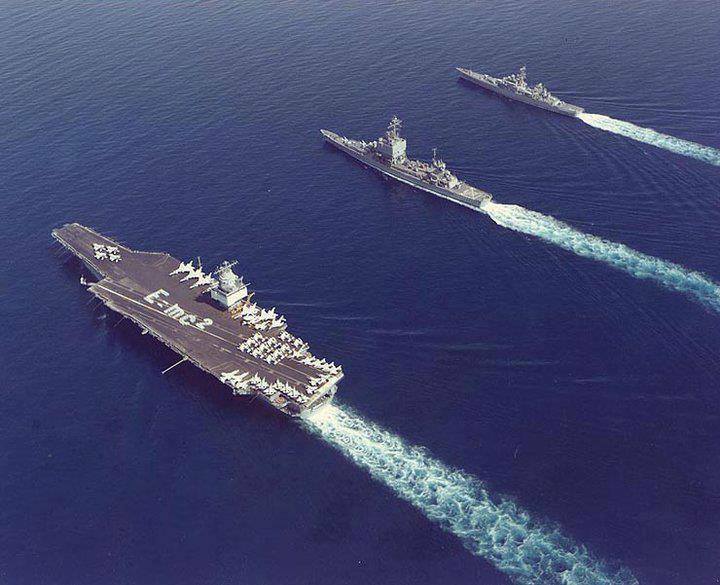 Task Force One: USS Bainbridge (DLGN 25); USS Long Beach (CGN 9); and USS Enterprise (CVAN 65) in Operation Sea Orbit, which was the first circumnavigation of the glob by a nuclear-powered naval power, 31 August – 3 October 1964. 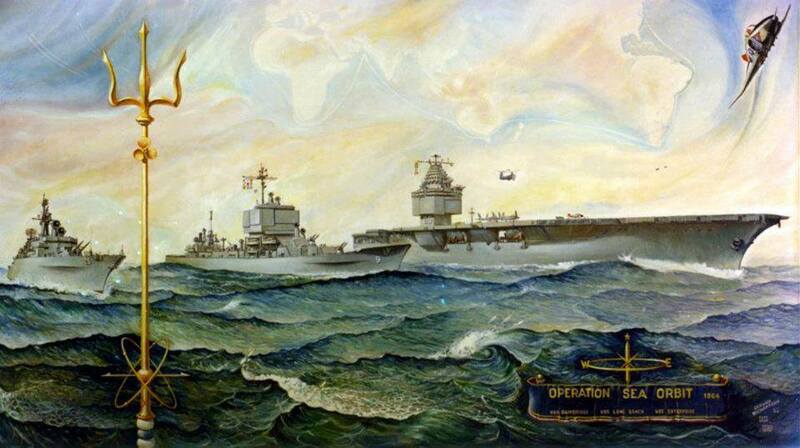 Artwork by Captain Gerard Richardson, USNR. National Archives photograph: KN 9983 (Color). 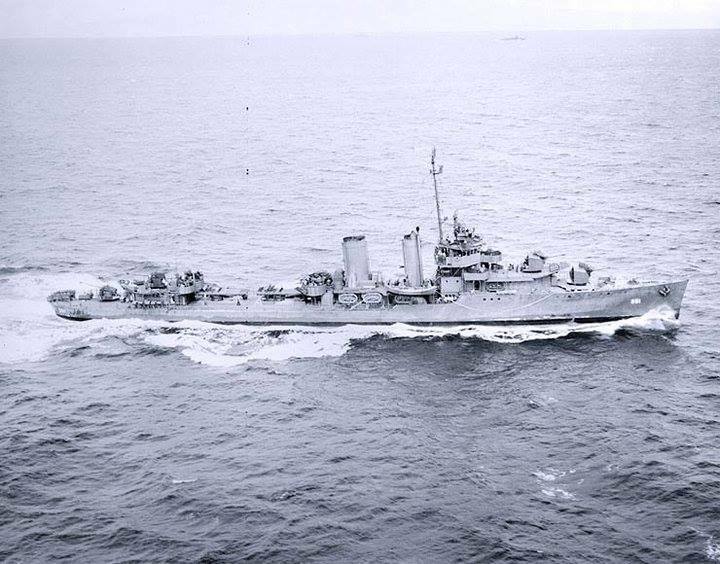 USS Bainbridge (DLGN 25). 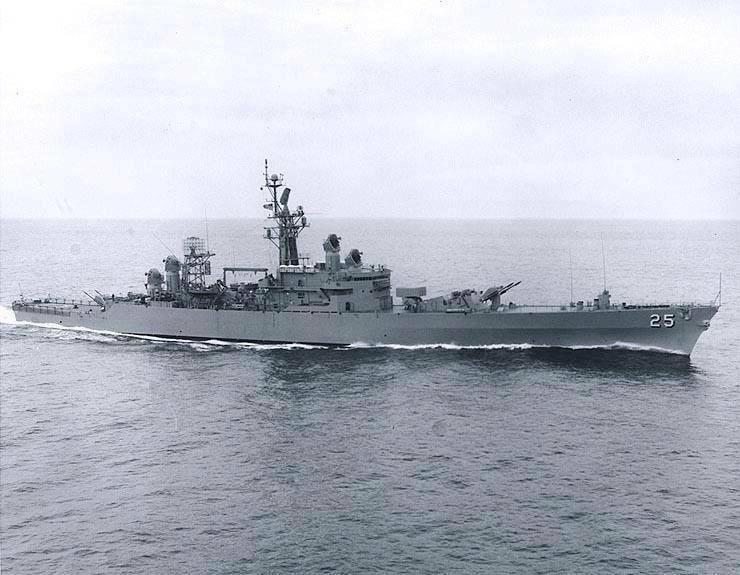 Underway during her sea trials, 2-3 September 1962. 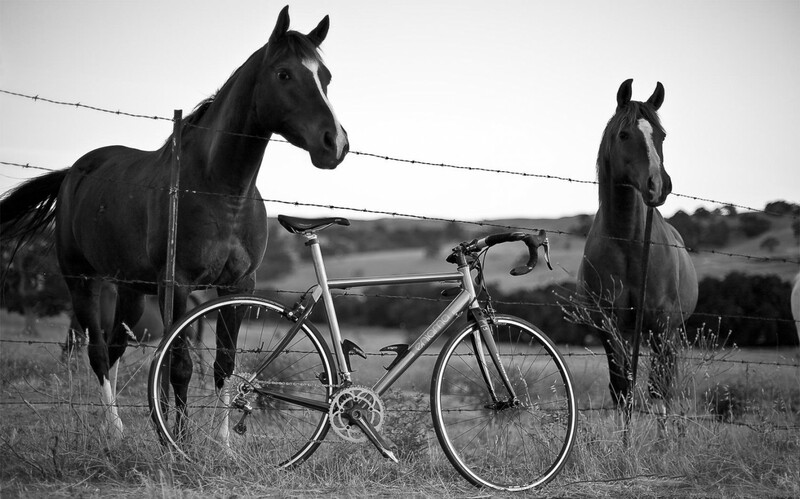 Photographed by Areostatico. 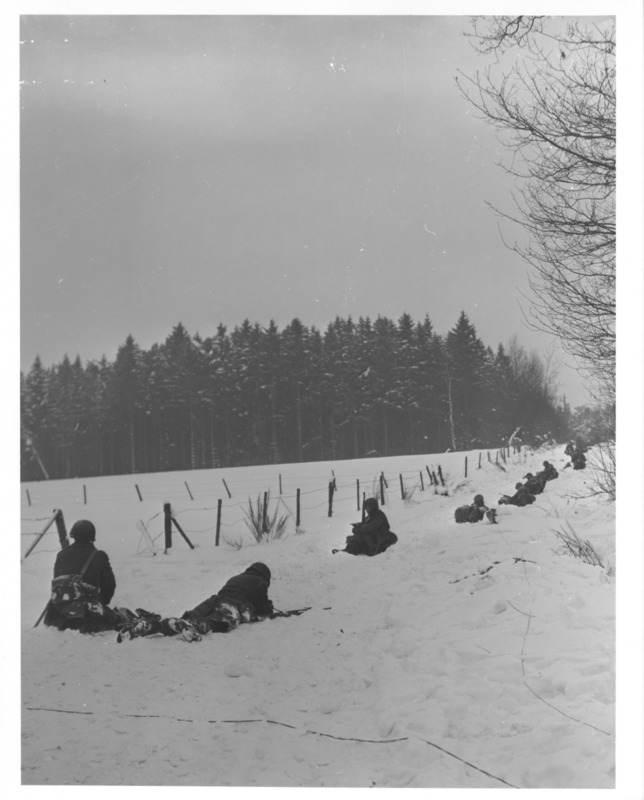 NHHC Photograph Collection, NH 98103. Above: USS Enterprise (CVAN 65) underway in formation with USS Long Beach (CGN 9), center, and USS Bainbridge (DLGN 25), at top, probably in the Mediterranean Sea in June-July 1964. 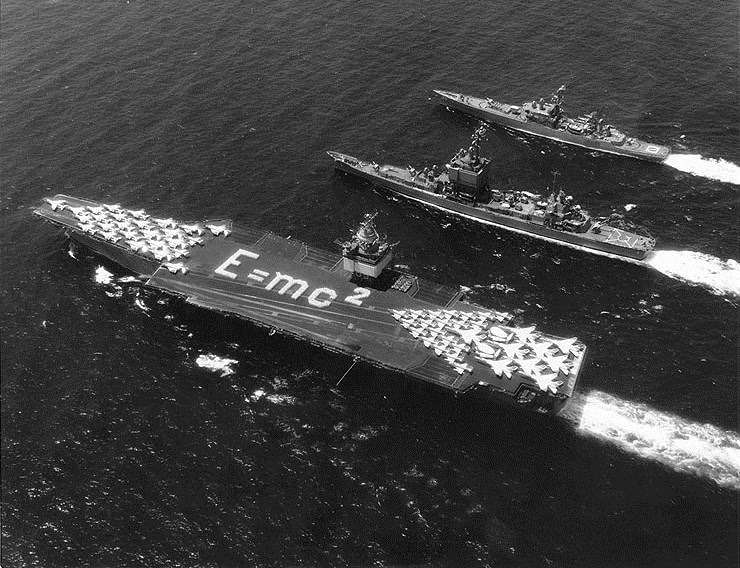 Members of Enterprise’s crew are in a flight deck formation spelling out Albert Einstein’s equation for nuclear energy. Planes on her flight deck include 9 A-5, 22 A-4; 10 F-4; 14 F-8 and 2 E-1 types. Those aft are parked in an arrowhead arrangement. The photograph was released for publication on 30 July 1964, upon the commencement of Operation Sea Orbit, the circumnavigation of the World by Task Force One, made up of the Navy’s first three nuclear-powered surface ships. Official U.S. Navy Photograph, from the Collections of the Naval Historical Center. 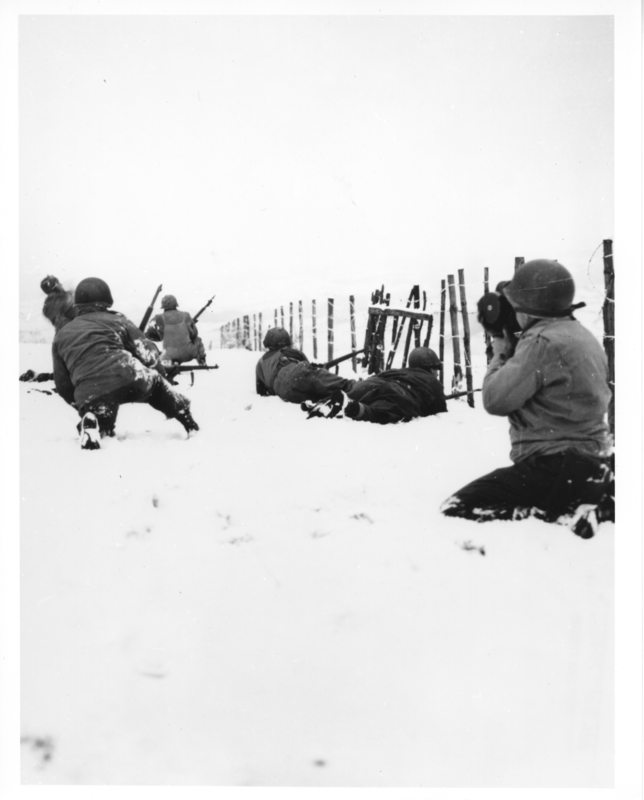 A patrol, growing when Lt. Thomas of a Cavalry reconnaissance squadron started across the snow with rifle grenades, attacks German snipers discovered on the outskirts of the newly captured town of Beffe, Belgium. 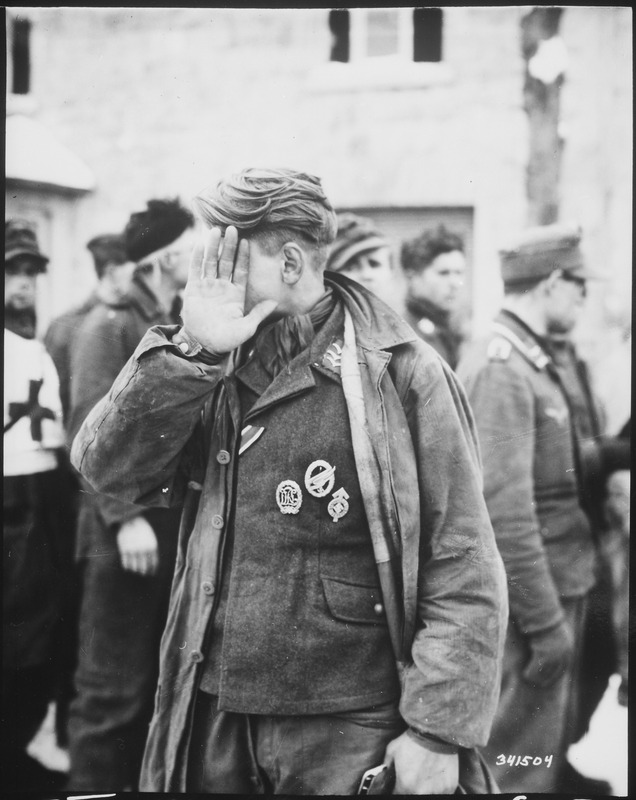 Lt. Thomas was followed by volunteers consisting of members of his squadron, an infantry headquarters company and an infantry company. 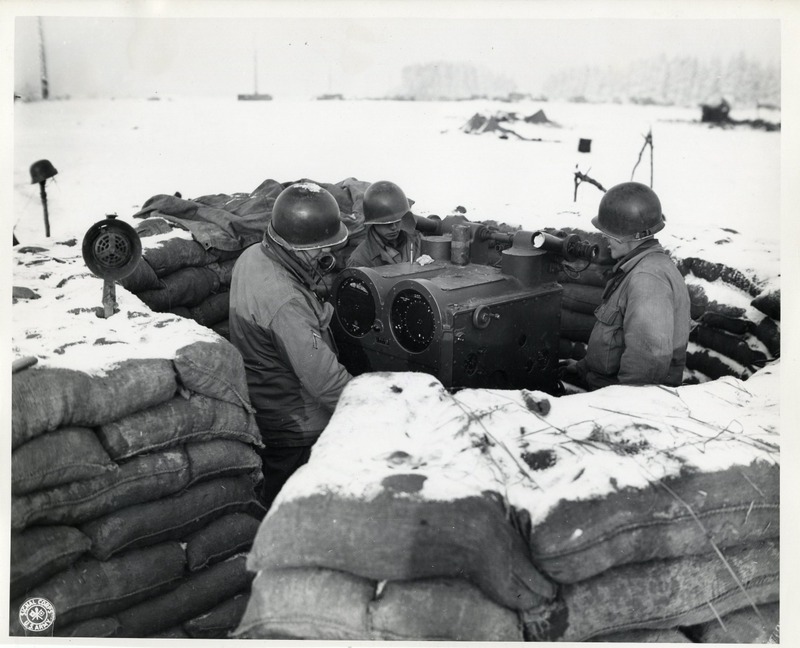 The attack was launched with with rifle fire, fragmentation rifle grenades, hand grenades, rifles, BARs, and bazooka company armed with machine guns and light mortars. 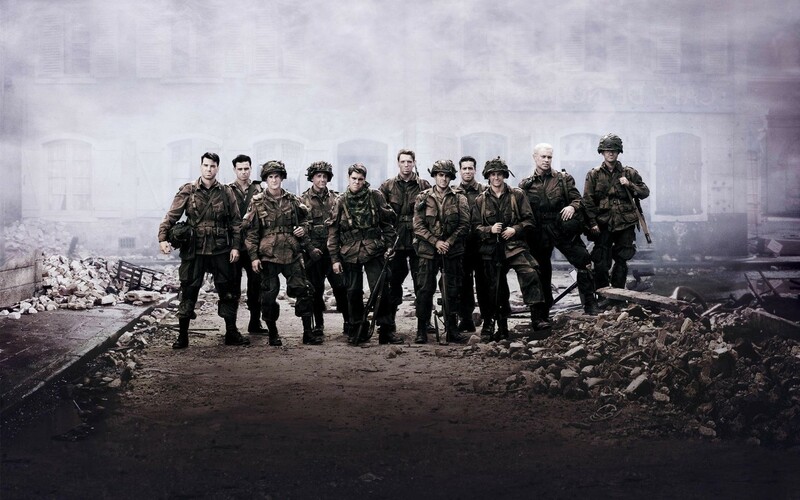 Twelve Nazis were killed in the engagement. 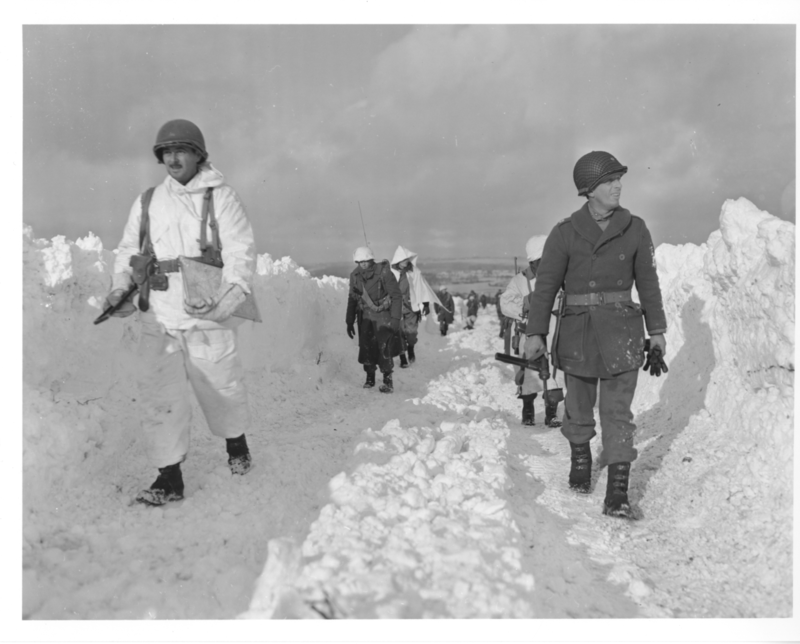 Here, can be seen part of the patrol advancing cautiously through the snow. (A Co., 1st Bn., 290th inf., 75th Div., B troop.) 1/7/45. 7th Corps, 4th Cav. Reconn. Sq. 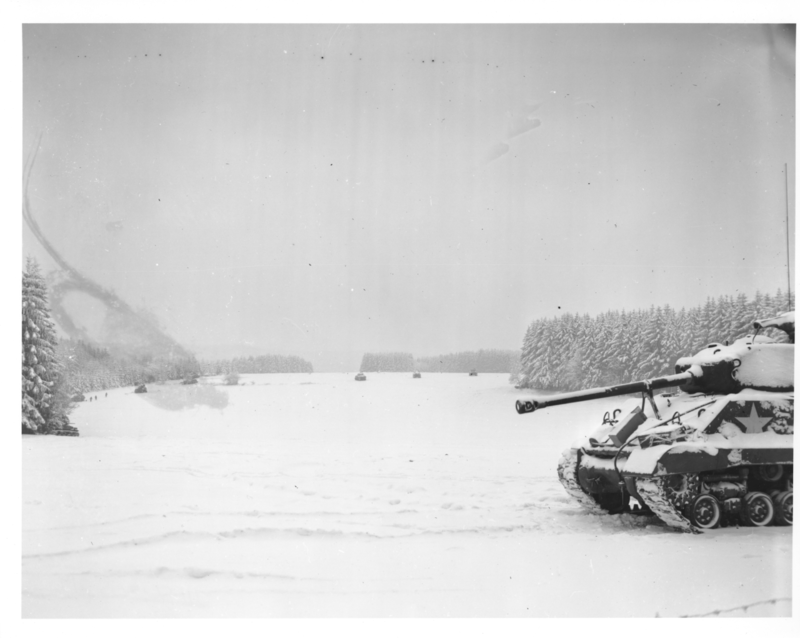 Tanks of the 4th Armd. Div., ready for action in the front lines. 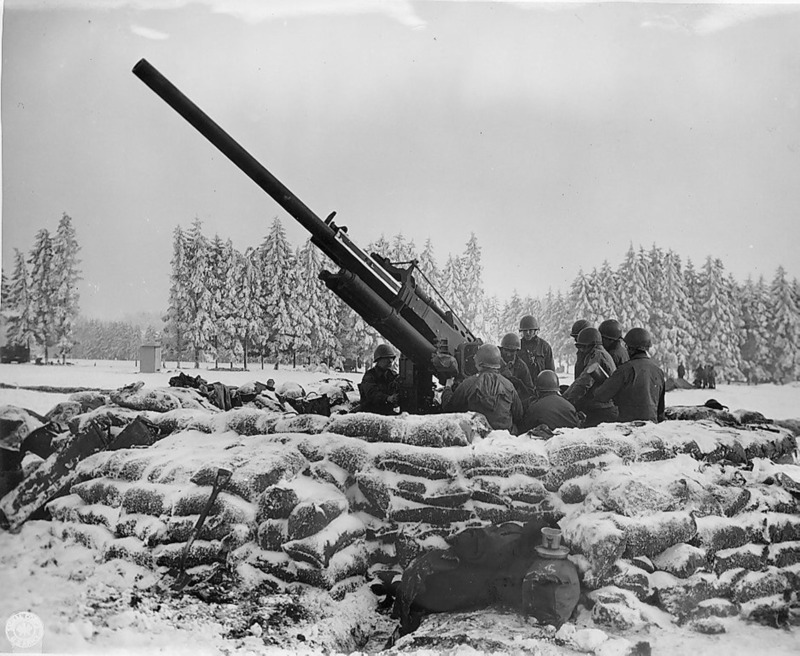 8 January 1945. 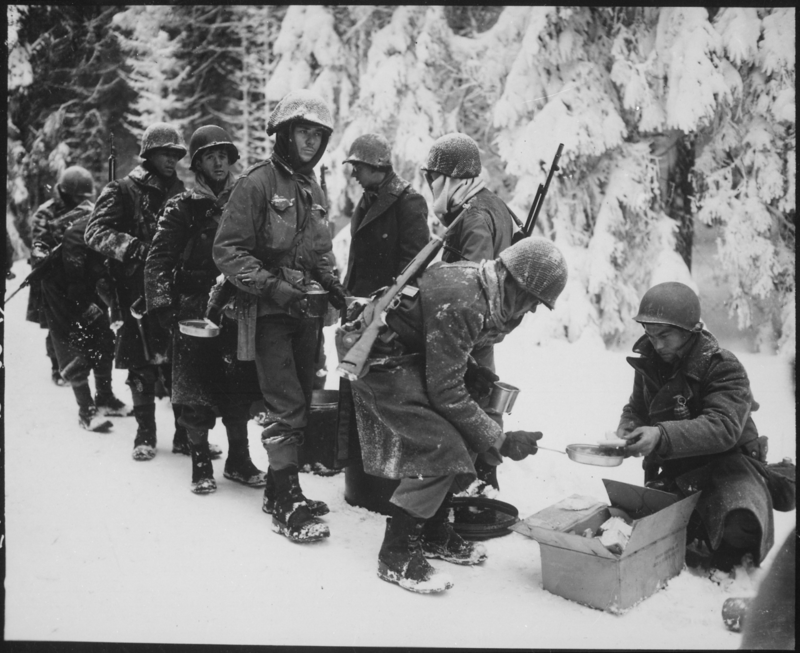 Bastogne, Belgium. 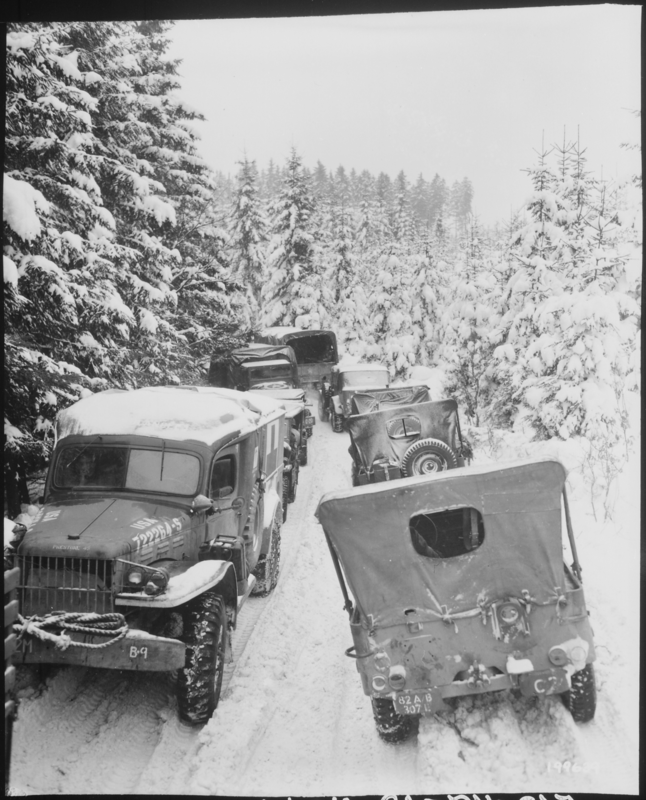 Just 2 weeks earlier, on December 26, 1944, elements of the 4th Armored Division had broken through German lines to relieve the 101st Airborne and 10th Armored Divisions, surrounded and under siege in Bastogne. 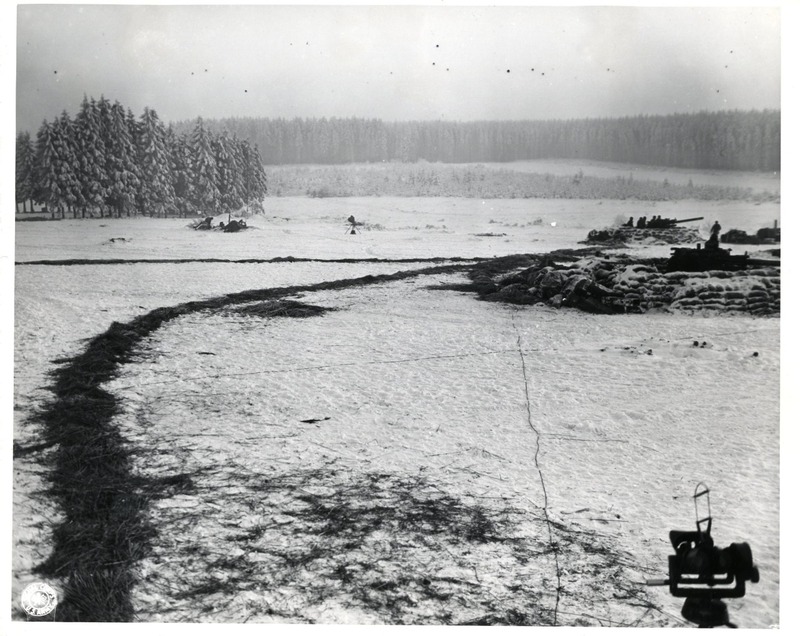 The following 4 photos of an anti-aircraft emplacement outside Bastogne, Belgium are part of a collection compiled by staff at the Massachusetts Institute of Technology (MIT) Radiation Laboratory, known familiarly as the MIT Rad Lab. The word “radiation” was used in the Rad Lab’s name rather than “radar” to disguise the type of research being done. 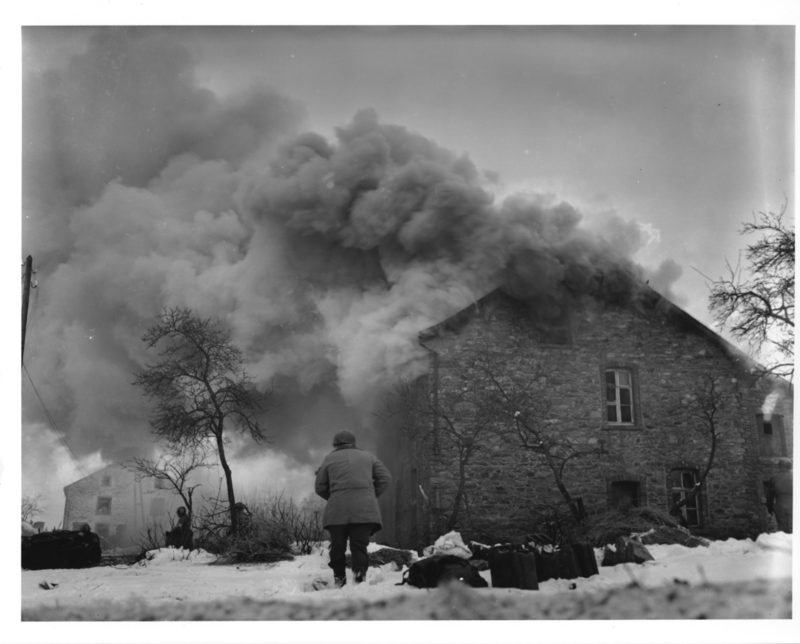 This burning home near Lmore, Belgium, drew a heavy barrage of enemy shellfire which wounded a Signal Corps photographer. 1/16/45. 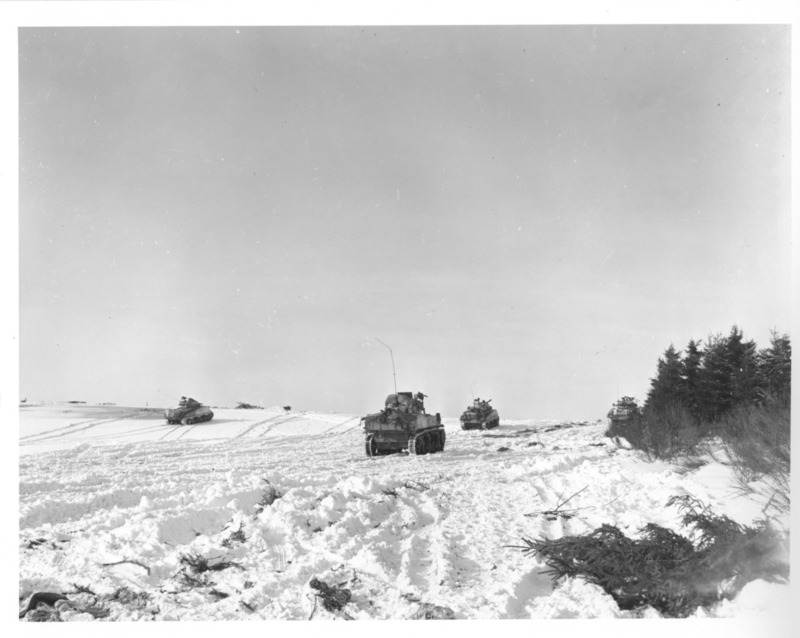 Tanks of the 42nd Armd. Bn., move into attack. 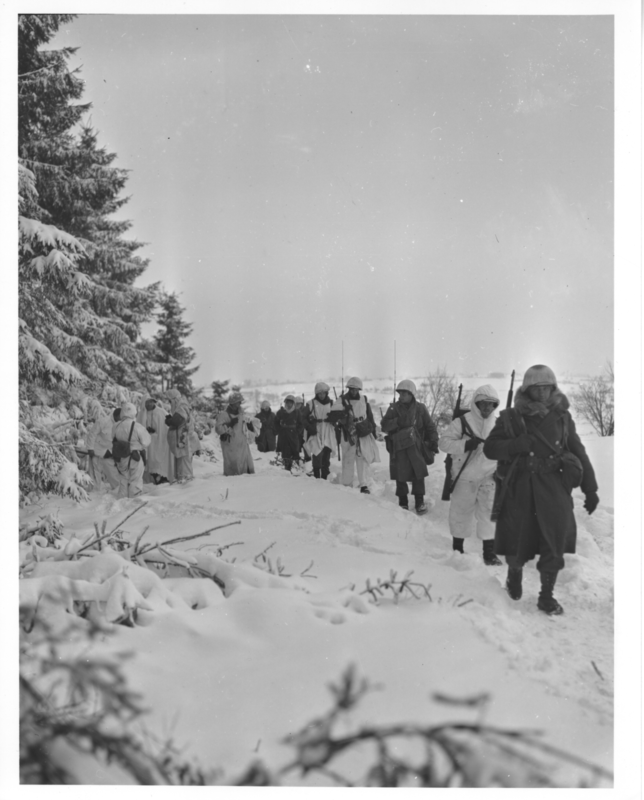 16 January 1945. Mabompre, Belgium. 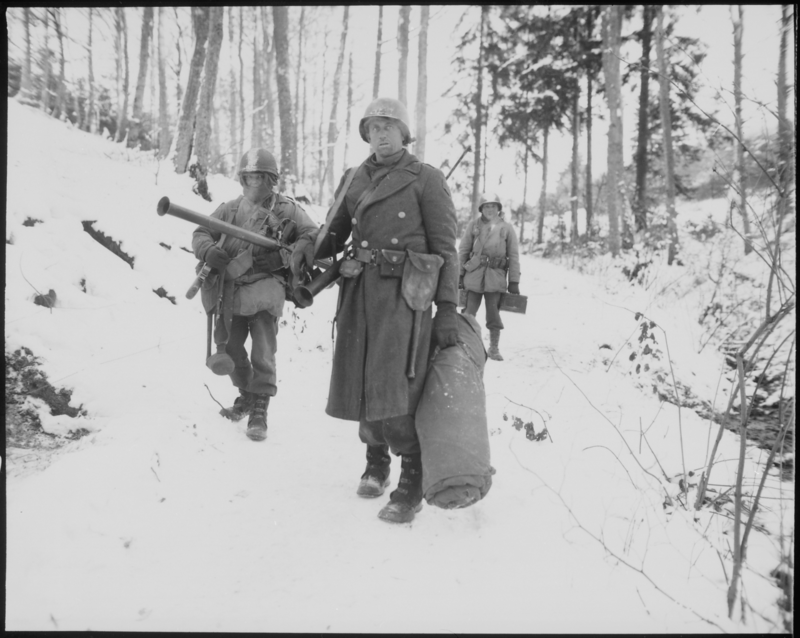 American infantrymen of an armored division march up a road southeast of Born, Belgium. Note the height of the snow bank on either side of the road. 1/22/45. Co. C, 23rd Armd. Inf, bn., 7th Armd. 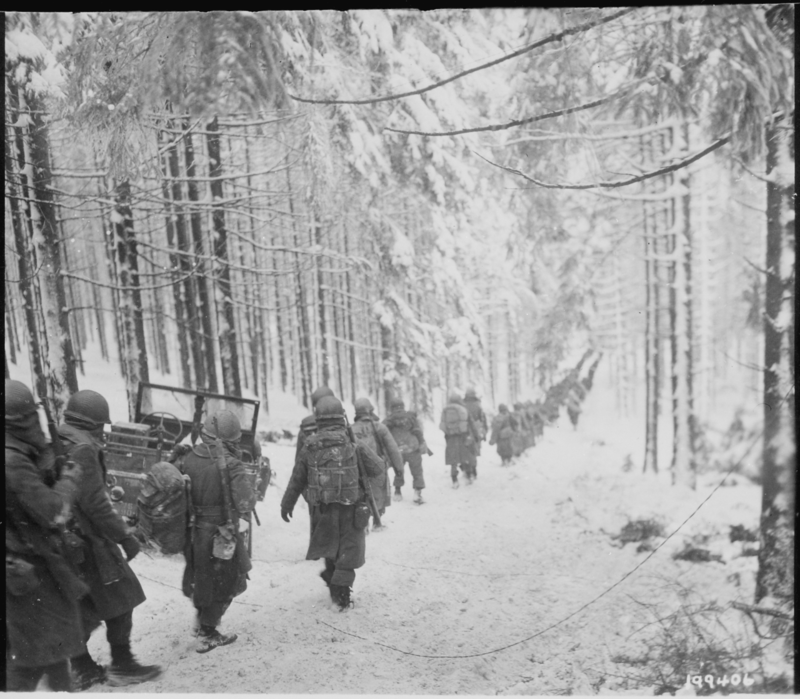 American Infantrymen trudge through the snow as they march along the edge of a woods near Iveldingen, Belgium, in the drive to recapture St. Vith. (Hq. 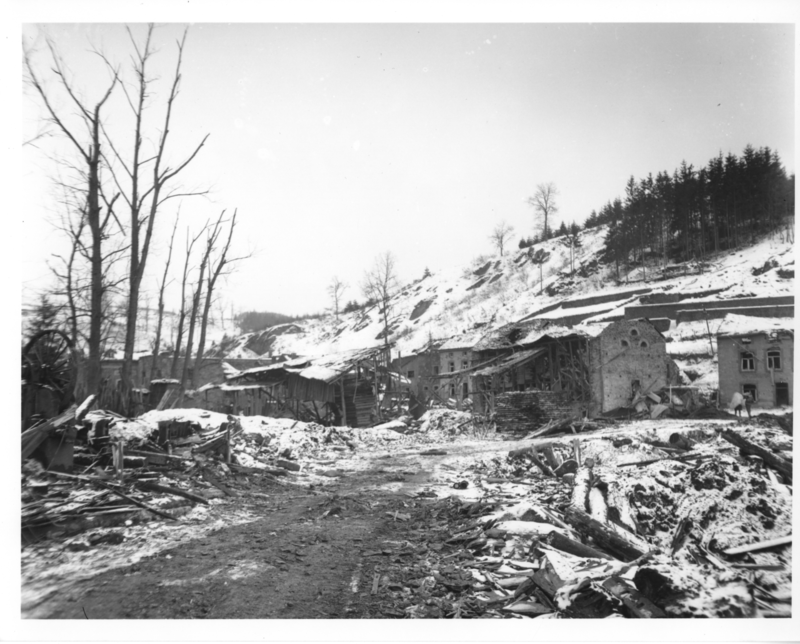 Co., 2nd Bn., FUSA) 1/20/45. 517th A/B Reg’t., 7th Arm’d. Div. Saipan Invasion, 15 June 1944. 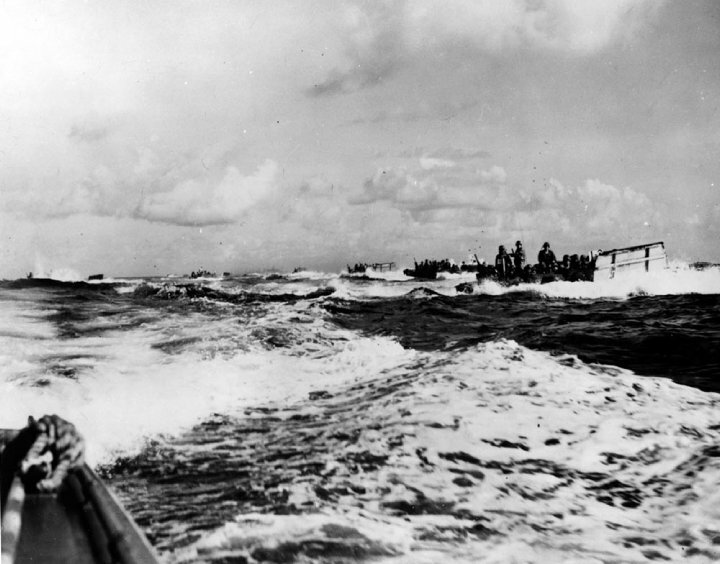 LCVPs approach the landing beaches on “D-Day,” 15 June 1944, National Archives photograph, 80-G-231821. 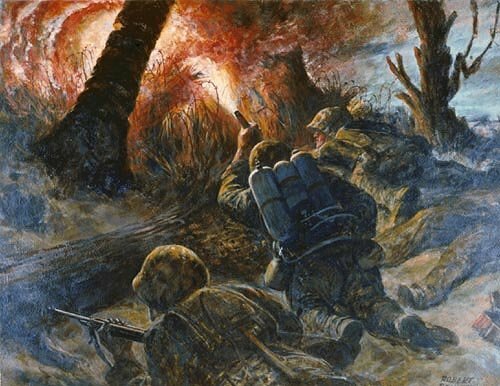 On June 15, 1944, following intensive naval gunfire and carrier-based aircraft bombing, the Fifth Fleet’s Task Force 52 lands the Marines on Saipan, which is the first relatively large and heavily defended land mass in the Central Pacific to be assaulted by US amphibious forces. Among the ships firing gun support were battleships USS Tennessee (BB-43) and USS California (BB-44). The island is secured on July 9. Courtesy of the Navy Art Collection. 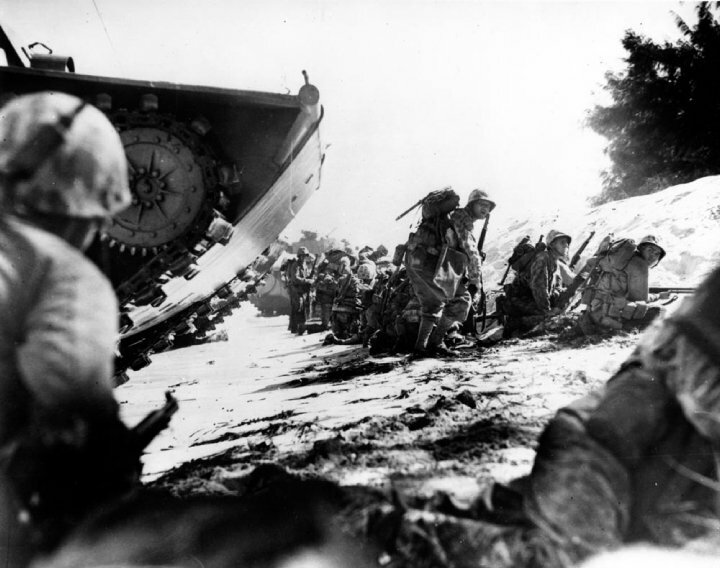 Saipan Invasion, 15 June 1944. Marines take cover on the beach while awaiting the arrival of following waves, during the initial assault, 15 June 1944. Note LVT at left. This view is also available from the U.S. Marine Corps as USMC 81716. National Archives photograph, 80-G-234712. USS Tennessee (BB-43). Underway in Puget Sound, Washington, on 12 May 1943, after modernization. Note the greatly increased beam that was one element of this work. 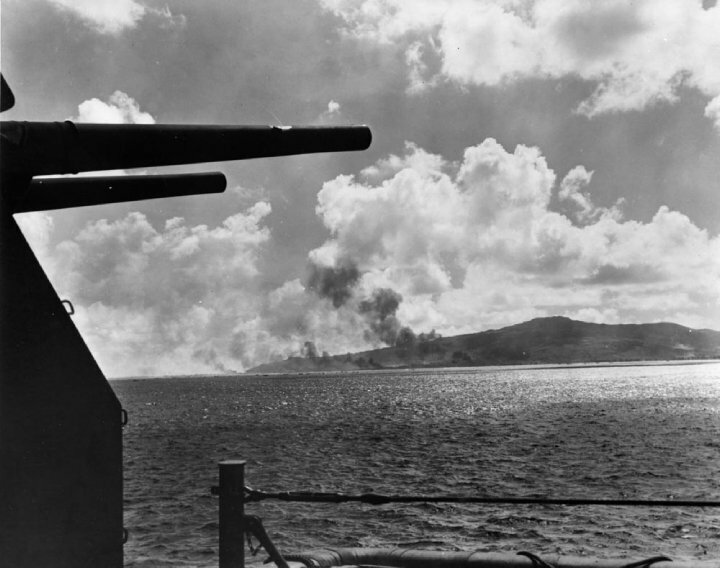 Tennessee provided gunfire support for the Saipan invasion. 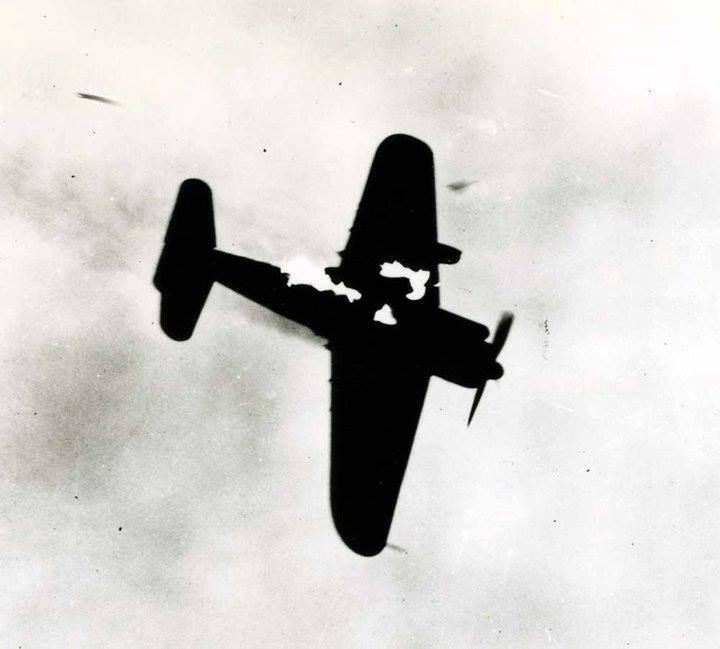 Photograph from the Bureau of Ships Collection in the U.S. National Archives, 19-N-45071. Saipan Invasion, 15 June 1944. 5”/38 guns of a covering Naval ship point toward Mount Tapotchau during landing operations on “D-Day, National Archives photograph, 80-G-231837. Saipan Invasion, 15 June 1944. 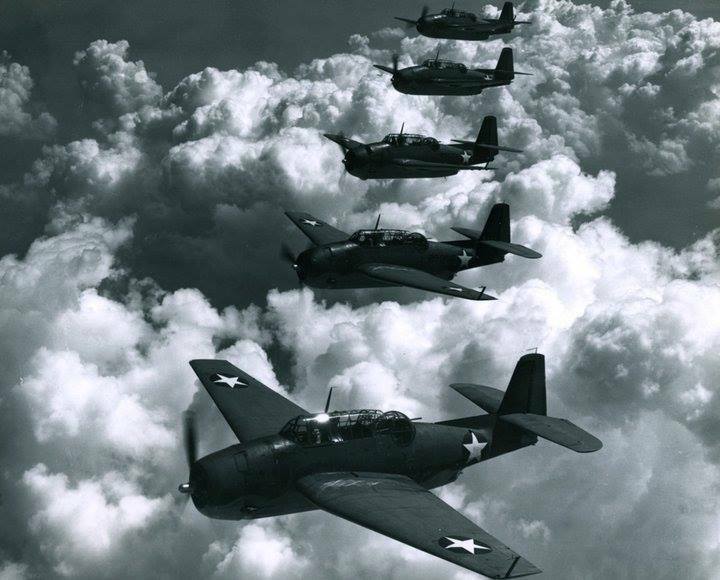 USS Lexington (CV-16) SBD Dive Bombers fly over the invasion of fleet off Saipan, on “D-Day.” National Archives Photograph, 80-G-236958. 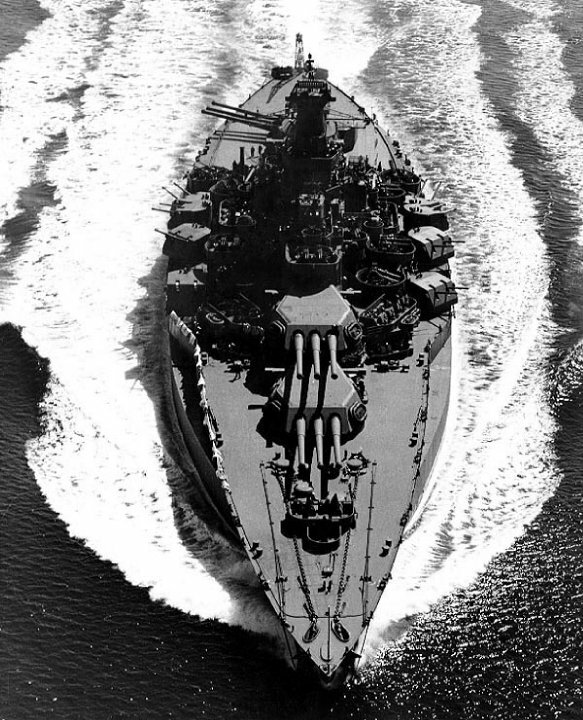 USS California (BB-44). 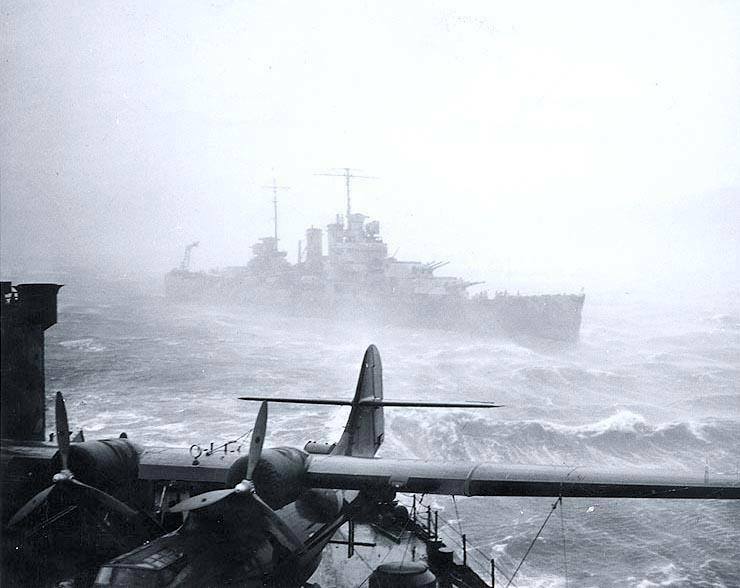 Underway at eight knots in the Straits of Juan de Fuca, Washington, on 25 January 1944. 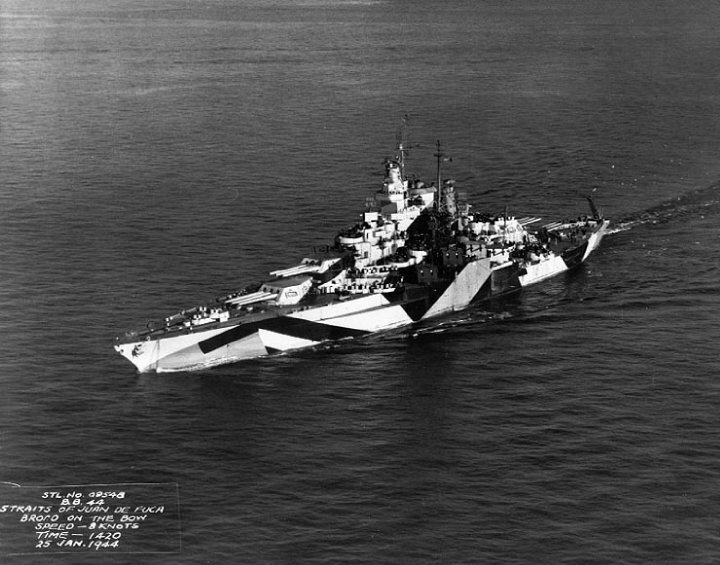 The ship is painted in camouflage Measure 32, Design 16-D. USS California provided gunfire support for the Saipan invasion. 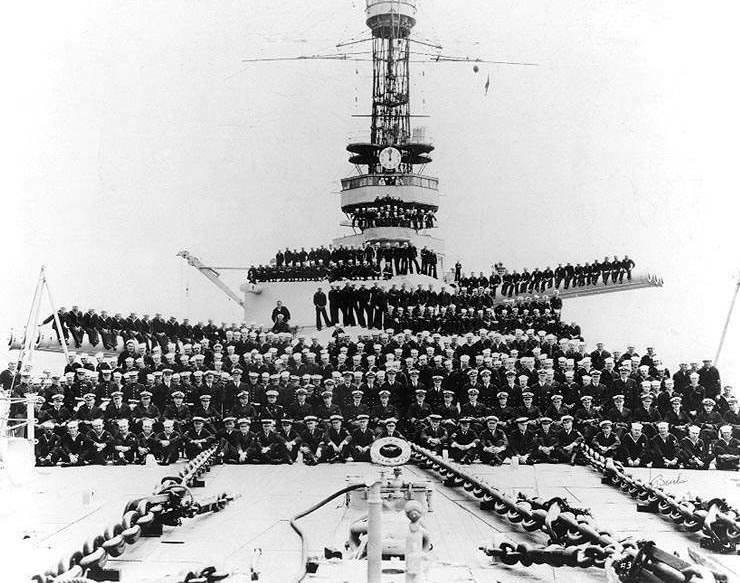 Official U.S. Navy Photograph, now in the collections of the National Archives, 80-G-211831. 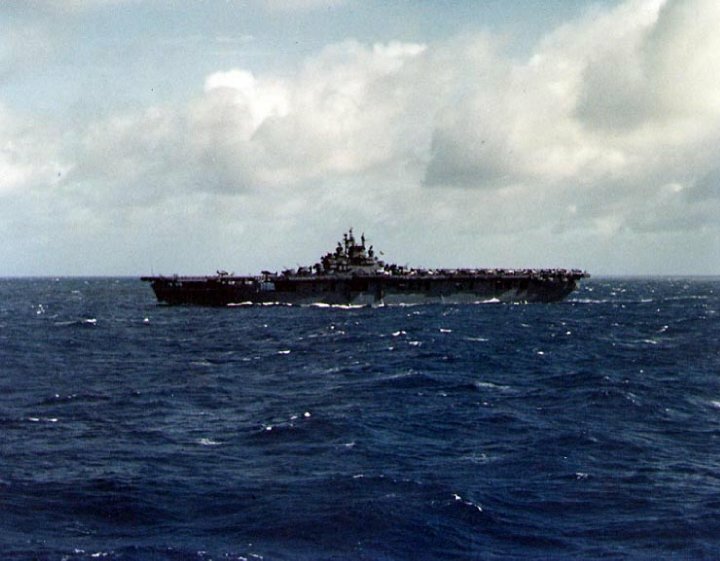 USS Lexington (CV-16). 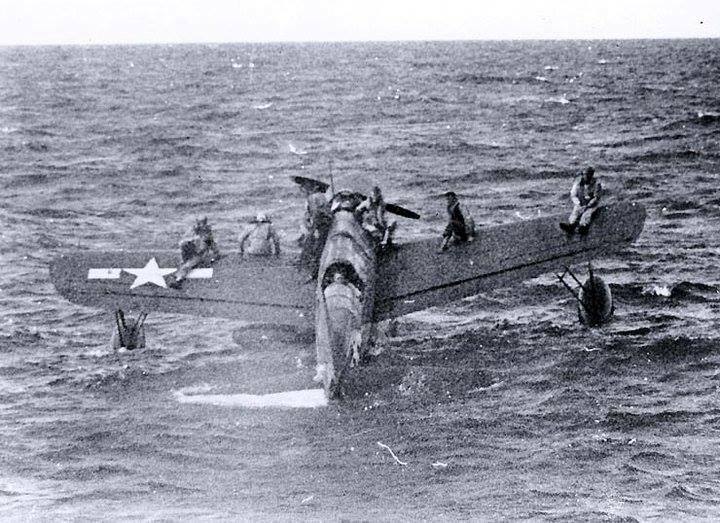 Photographed from USS Cowpens (CVL-25) during raids in the Marshalls and Gilberts Islands, November-December 1943. She is painted in camouflage Measure 21. In June 1944, she participated in the Saipan Invasion. Official U.S. Navy Photograph, now in the collections of the National Archives, 80-G-K-102 (Color). Saipan Invasion, 15 June 1944. 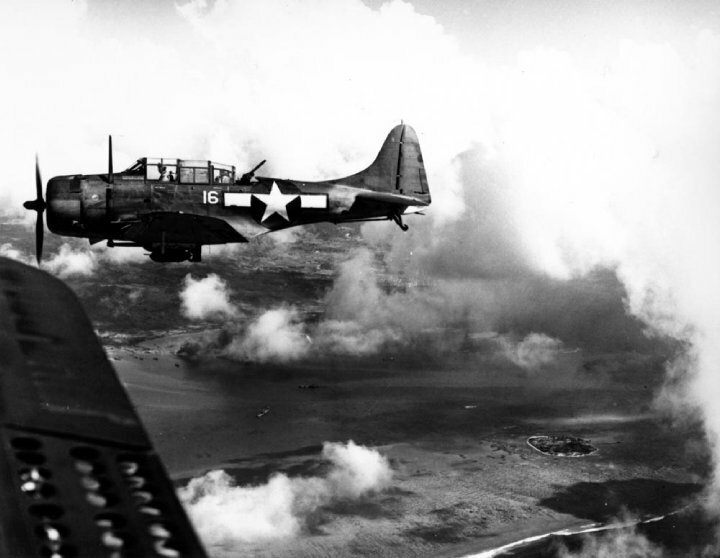 USS Lexington (CV-16) SBD Dive Bomber flies over Tanapag Harbor, Saipan, during the “D-Day” landings. Maniagassa Islet is in lower right, National Archives Photograph, 80-G-236951. NEW YORK, NY – This quad photograph is believed to show President Abraham Lincoln’s catafalque, as a blur moving down moving past Grace Episcopal Church on Broadway in New York, N.Y., April 24 or 25, 1865. There were funeral ceremonies around the country for the slain president. In the second shot, some heads are bowed. Men have taken off their hats. And the blur of a large black object is disappearing along the street to the left of the frame. What the scene depicts, why it was photographed, or where, has been a mystery for decades, experts at theNational Archives say. But a Maryland man has now offered the theory that the two photos are rare, long-forgotten images of Abraham Lincoln’s funeral procession in New York City. Paul Taylor, 60, of Columbia, a retired federal government accountant, believes the scene is on Broadway, outside New York’s historic Grace Church. The day is Tuesday, April 25, 1865, 11 days after Lincoln was assassinated at Ford’s Theatre in Washington. And the crowd is waiting for, and then seems to be paying homage before, a horse-drawn hearse, whose motion makes it appear as a black blur as it passes by in the second picture. Plus, it appears that the photographs were taken from an upper window of the studio of famed Civil War photographer Mathew Brady, which was across the street from the church. Many people, including children, are in their Sunday best. A few look up at the camera. Flowers are in bloom. But there is no levity. But experts at the Archives caution that although the theory sounds good, there could be other explanations, and no way to prove it conclusively. 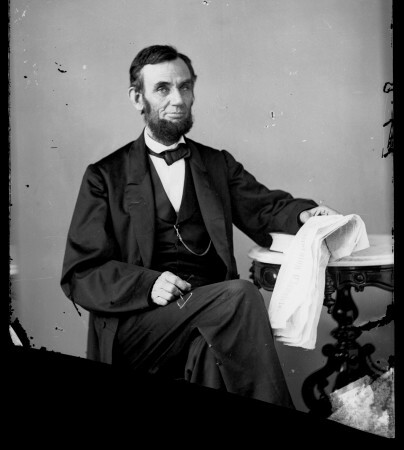 The digital photographs were made from some of the thousands of Brady images acquired by the federal government in the 1870s and handed down to the National Archives in the 1940s, according to Nick Natanson, an archivist in the Archives’ still-picture unit. Next year is the 150th anniversary of Lincoln’s assassination. The two photos in question, both captioned “scene in front of church,” apparently had gone unnoticed for decades. But something about them intrigued Taylor when he saw them among the hundreds of Brady photographs posted on an Archives Flickr photo-sharing site in January. Both were unusual four-image pictures — four shots of the same scene grouped together. Natanson, of the Archives, was skeptical. “It still strikes me as odd that . . . there wouldn’t have been some mention or some hint [in the caption] of the monumental nature of the event,” he said. The funeral observances for Lincoln, who was assassinated by actor John Wilkes Booth on April 14, 1865, went on for more than two weeks. During that time, the president’s body was moved by train on a 13-day, 1,600-mile journey from Washington to Springfield, Ill., where he was buried May 4. Along the way, the train stopped in over a dozen major cities, and his coffin was removed for numerous processions and elaborate tributes. Washington historian James L. Swanson has called the funeral journey a “death pageant” that was viewed by millions of people and that helped create the image of Lincoln the martyred president. New York was the fourth major stop on the journey, after Baltimore, Harrisburg, and Philadelphia. The president’s coffin, with the lid unfortunately open, was placed on view in New York’s City Hall on April 24, according to Swanson’s account. Lincoln had been dead for 10 days, and his face was “not a pleasant sight,” the New York Times reported. The next day, with the lid closed, the coffin was borne through jammed streets aboard a black hearse decorated with flags and black plumes and drawn by a team of 16 horses shrouded in black. A half-million people lined the route, much of which was along Broadway. “Thousands and thousands of these lookers on were too young . . . and were doubtless brought in order that in old age they might say they saw the funeral procession of Abraham Lincoln,” the Times wrote the next day. Taylor said his investigation of the photos began Jan. 4, when he first noticed them. The captions didn’t give him much to go on. The problem was that the original glass negatives probably didn’t have captions on them, said Brady biographer Robert Wilson. And by the time the government acquired the negatives, any caption information that went with them was probably lost. Taylor turned to the Internet for images of historic churches, to see whether he could find the one in the Brady images. He looked up historic churches in Baltimore. No luck. Then he tried historic churches in New York. That search brought up Grace Episcopal church, the 168-year gothic edifice on Broadway at Tenth Street. He e-mailed his findings to the Archives on March 3. 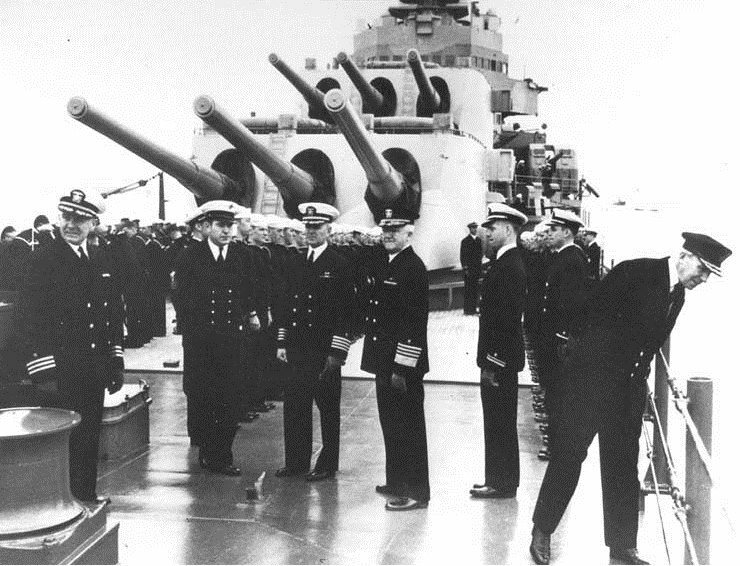 On 6 November 1942, during World War II, the first U.S. Navy officer and enlisted WAVES from training schools reported for shore duty at installations around the United States. Naval Air Station, Seattle, Washington. 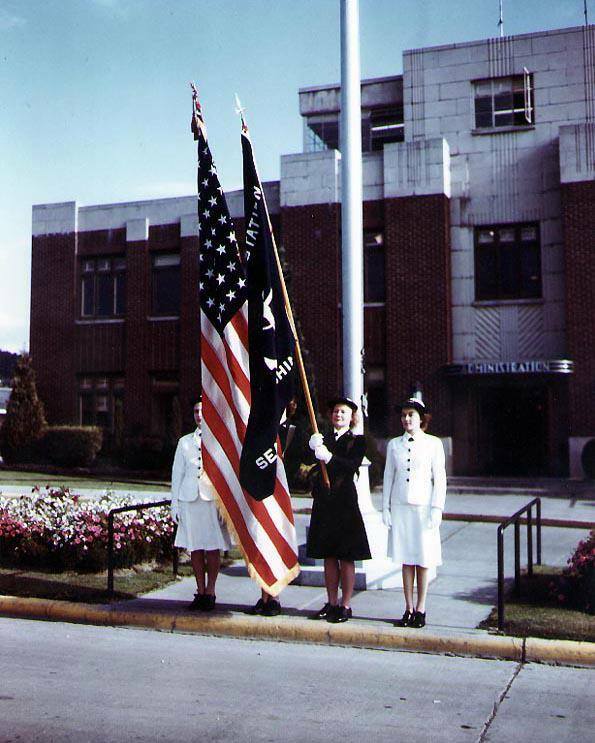 WAVES color guard on parade outside the Station’s Administration Building, circa 1944-45. Official U.S. Navy Photograph, now in the collections of the National Archives, 80-G-K-14239 (Color). 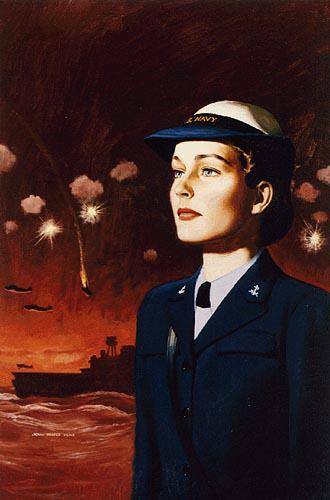 After a twenty-three-year absence, women returned to general Navy service in early August 1942, when Mildred McAfee was sworn in as a Naval Reserve Lieutenant Commander, the first female commissioned officer in U.S. Navy history, and the first Director of the WAVES, or “Women Accepted for Volunteer Emergency Service”. WAVE Bernice Garrott. Marks an aircraft check-off list, while working on the flight line at Naval Air Station, Seattle, Washington, 7 July 1943. The plane behind her is a Beech SNB-1 training aircraft. 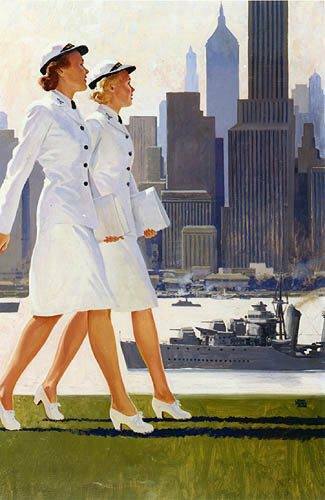 In the decades since the last of the Yeomen (F) left active duty, only a relatively small corps of Navy Nurses represented their gender in the Naval service, and they had never had formal officer status. 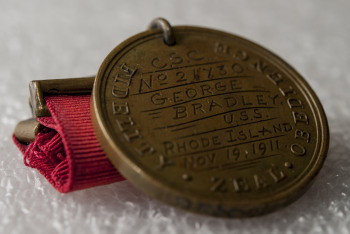 Now, the Navy was preparing to accept not just a large number of enlisted women, as it had done during World War I, but female Commissioned Officers to supervise them. 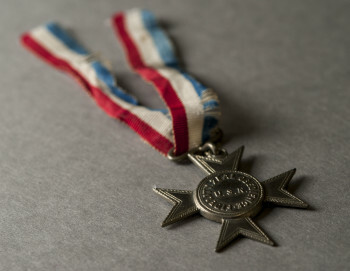 It was a development of lasting significance, notwithstanding the WAVES’ name, which indicated that they would only be around during the wartime “Emergency”. WAVES officer on Duty, WAVE Ensign at lookout station. National Archives photograph, 80-G-40495. Establishing the WAVES was a lengthy effort. Inter-war changes in the Naval Reserve legislation specifically limited service to men, so new legislation was essential. 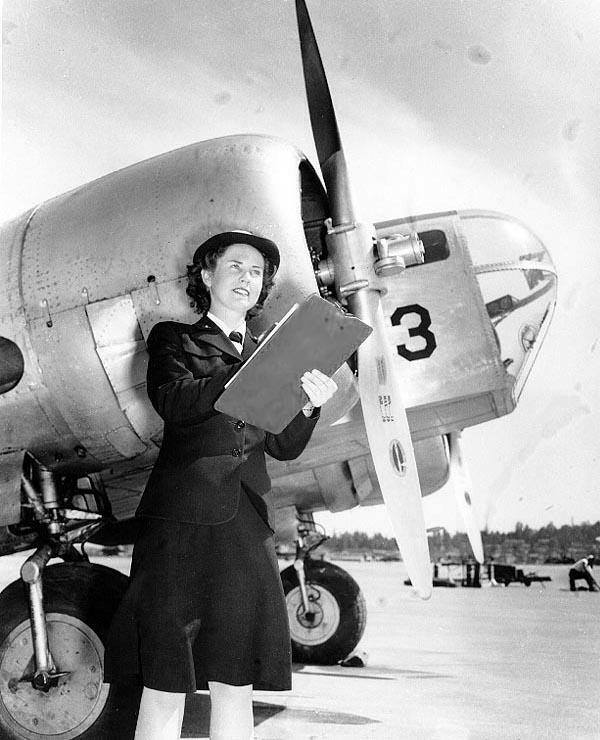 Though far-sighted individuals in the Navy Department, and especially in the Bureau of Aeronautics, had long known that uniformed women would be a wartime necessity, general service opinion was decidedly negative until the crisis at hand. Even then, creative intrigue had to be used to get an authorization through The Congress. President Roosevelt signed it into law on 30 July 1942. The next few months saw the commissioning of Mildred McAfee, and several other prominent female educators and professionals, to guide the new organization. 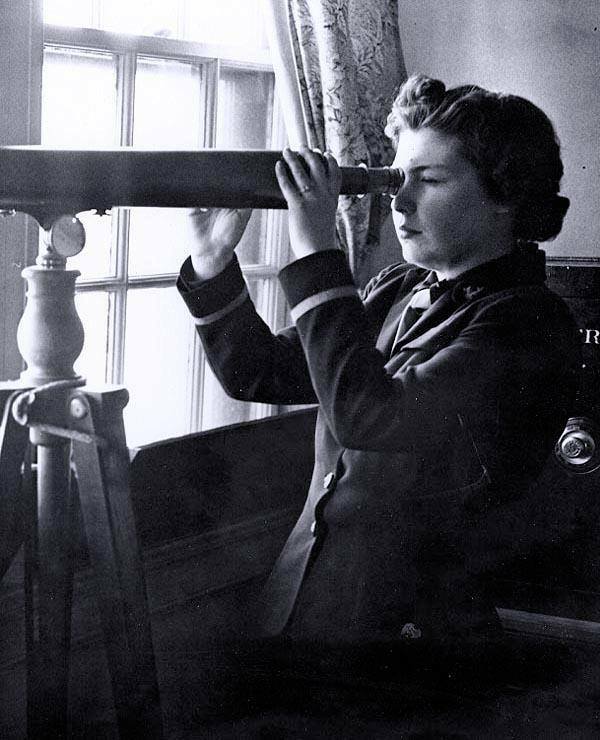 Yeoman Third Class Marjorie Nicholson of Quincy, Massachusetts on duty at Navy Headquarters, 90 Church St, New York City, 1 January 1943. National Archives photograph, 80-G-27795. Recruiting had to be undertaken (or at least managed, as the number of interested women was vast), training establishments set up, an administrative structure put in place and uniforms designed. The latter effort produced a classic design that still has many elements in use nearly six decades later. Difficulties were overcome with energy and indispensable good humor, and within a year 27,000 women wore the WAVES uniform. 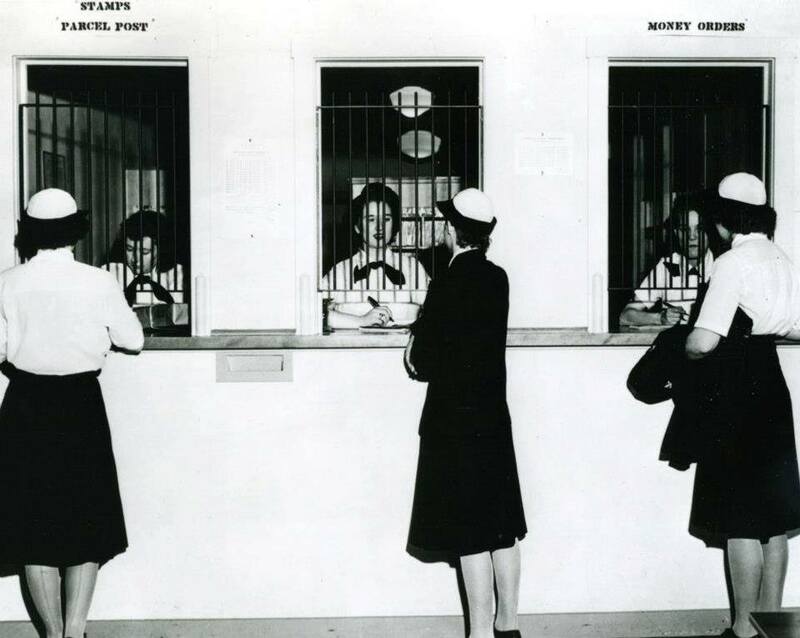 First Post office of its size in the US history entirely staffed by Women, at WAVES Quarters, Washington, D.C., three mail specialists on duty are, left to right, SPN3 Ruth Carter, SPM3 Patricia A. Campbell, and SPM3 Marion C. Eastman, June 1944. National Archives photograph, 80-G-457222. These women served in a far wider range of occupations than had the Yeomen (F). 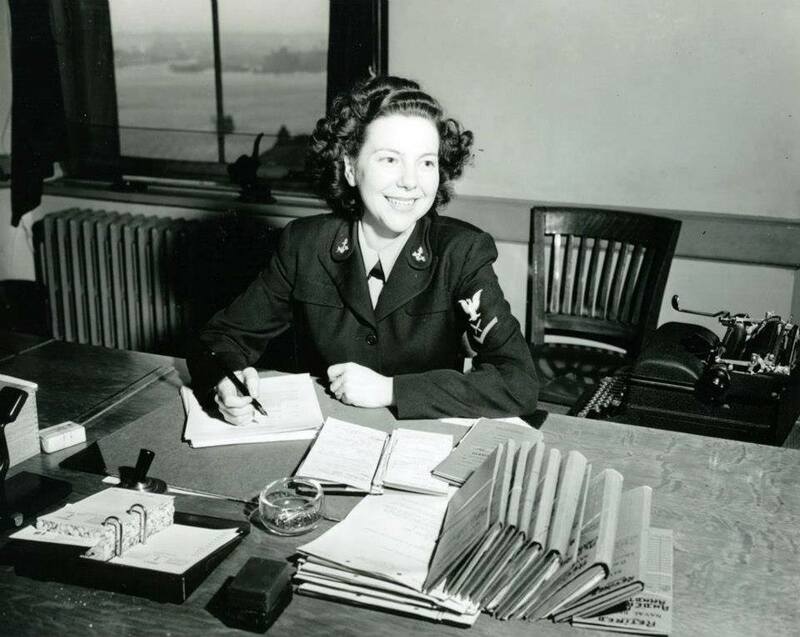 While traditionally female secretarial and clerical jobs took an expected large portion, thousands of WAVES performed previously atypical duties in the aviation community, Judge Advocate General Corps, medical professions, communications, intelligence, science and technology. The wartime Navy’s demand for them was intense as it struggled to defeat Hitler and Mussolini in Europe and the Japanese in the Pacific. 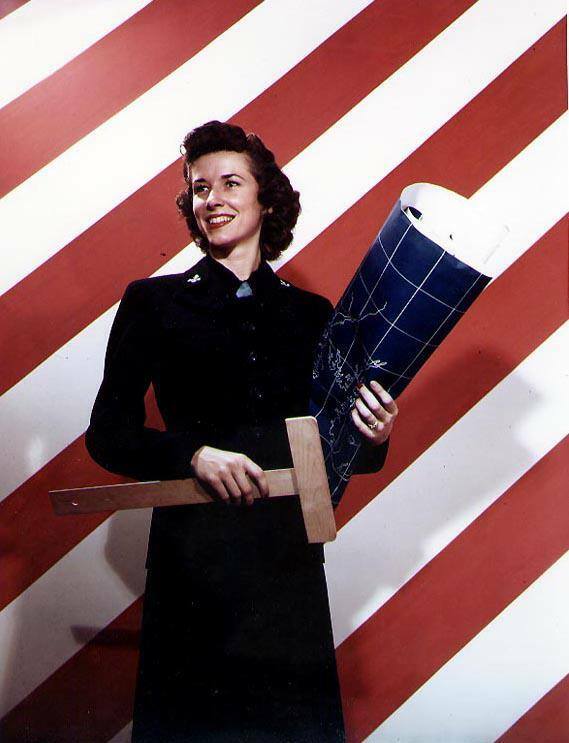 “WAVES” Cartographic Specialist, poses with a “T-Square” and Blueprint Chart during World War II. National Archives photograph, 80-G-K-13810 (Color). 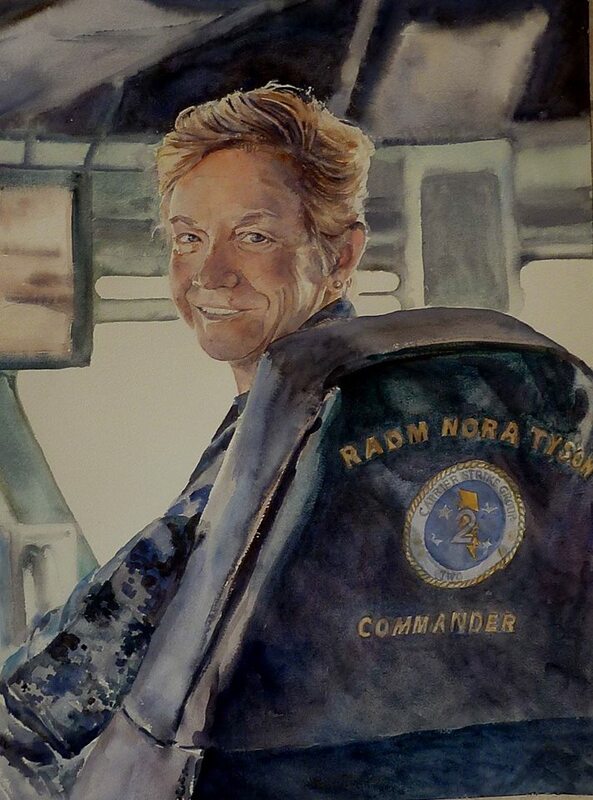 At the end of the conflict, there were well over 8,000 female officers and some ten times that many enlisted WAVES, about 2 ½ percent of the Navy’s total strength. In some places WAVES constituted a majority of the uniformed Naval personnel. 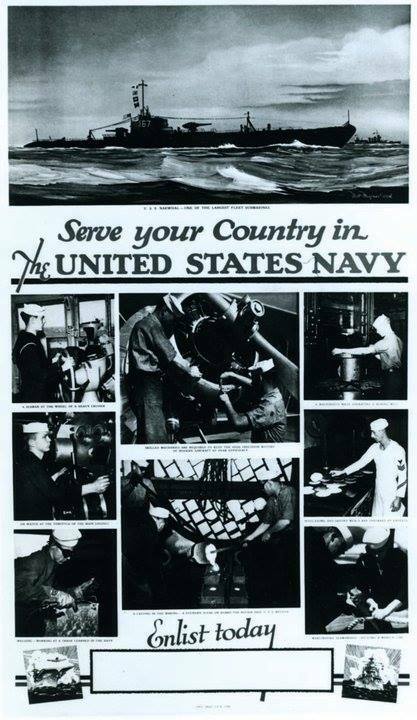 And many remained in uniform to help get the Navy into, and through, the post-war era.